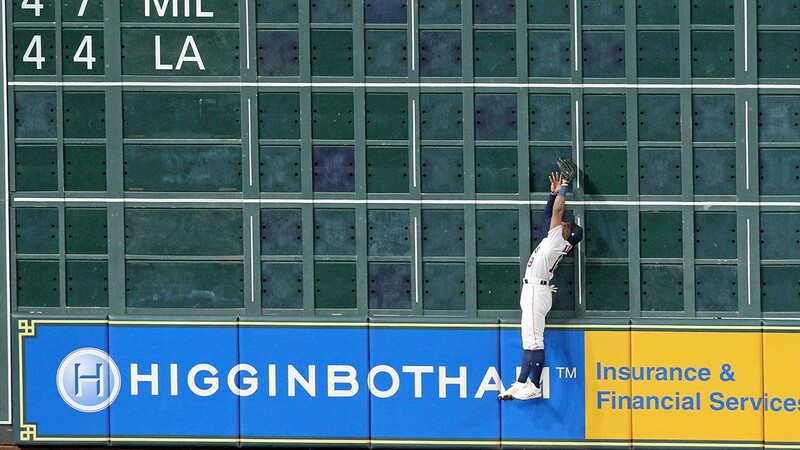 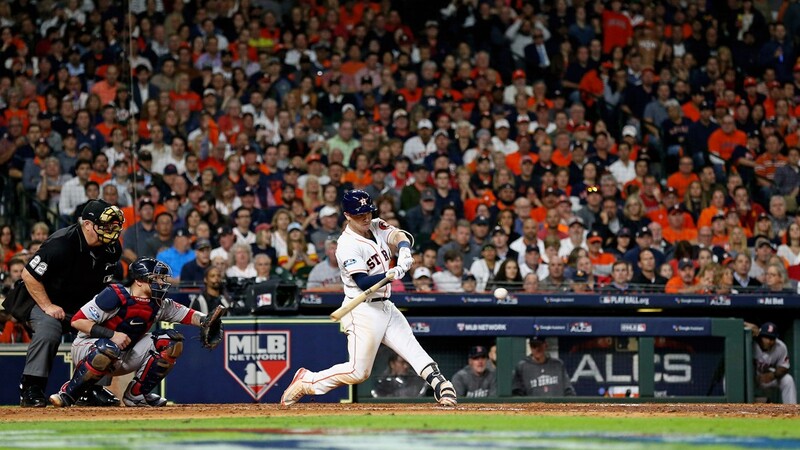 Bradley's slam capped a five-run burst in the eighth against Roberto Osuna. 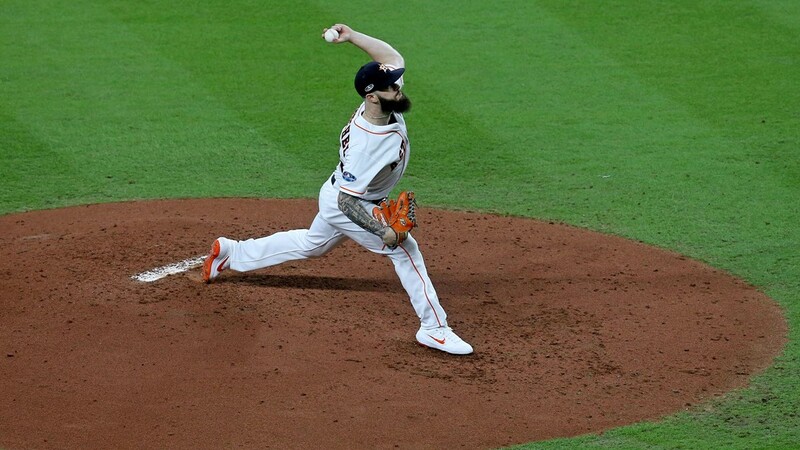 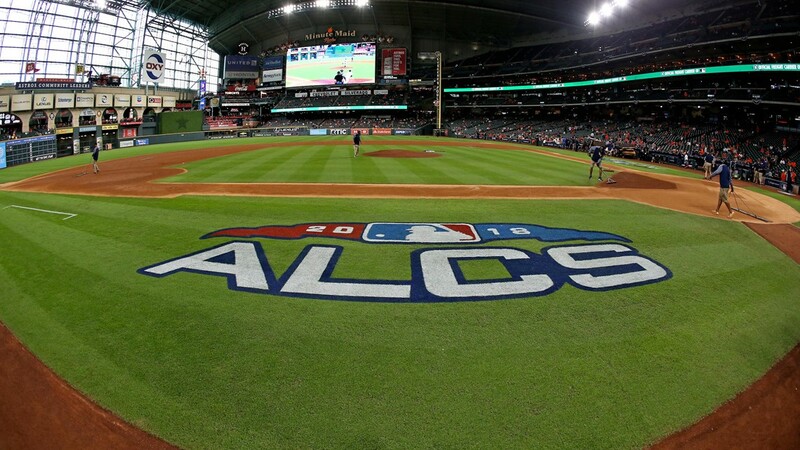 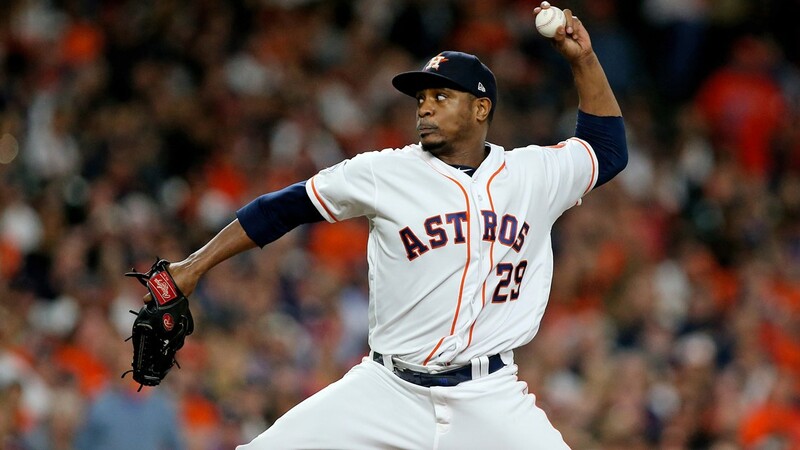 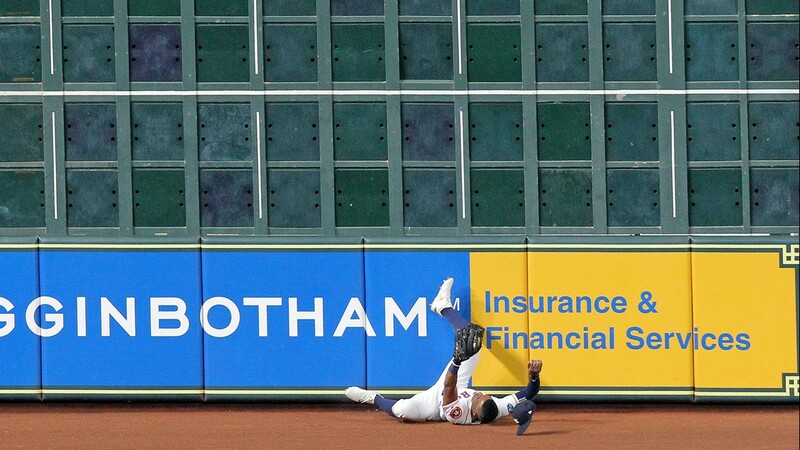 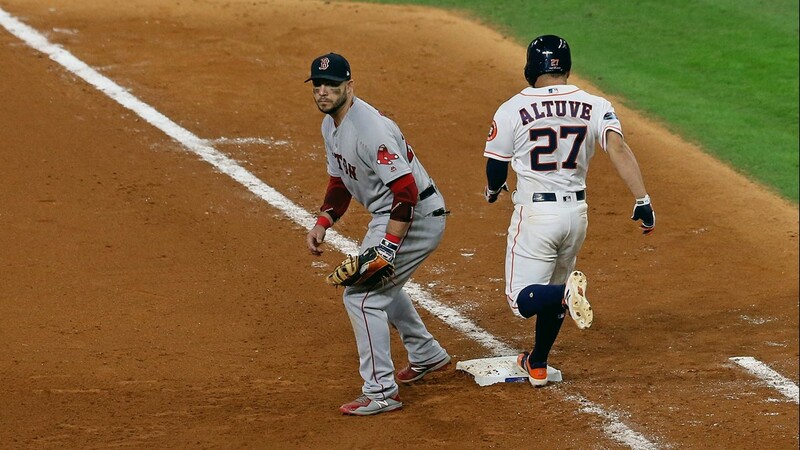 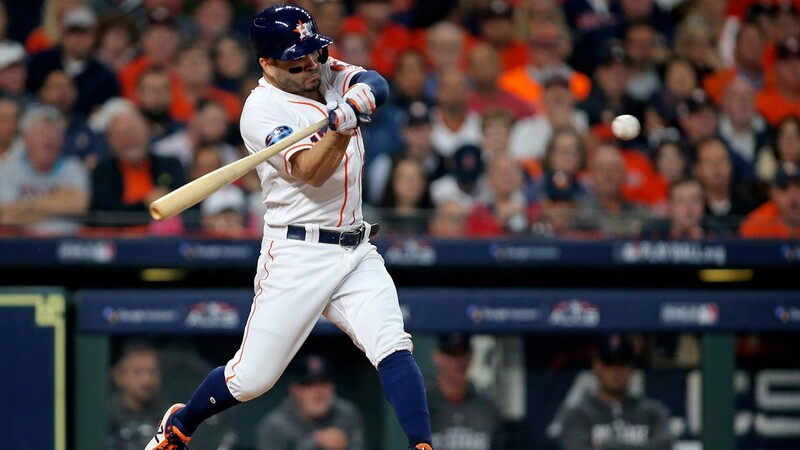 HOUSTON (AP) - Jackie Bradley Jr. hit a grand slam, Nathan Eovaldi hushed Houston a day after some social media trash talk and the Boston Red Sox beat the Astros 8-2 on Tuesday to take a 2-1 lead in the AL Championship Series. 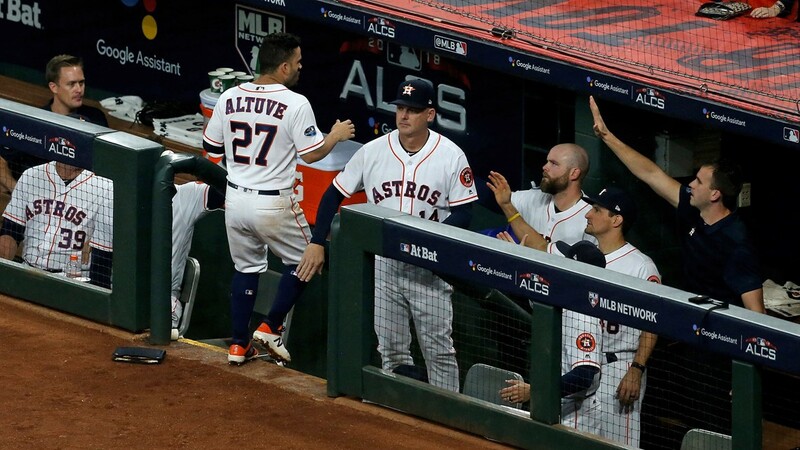 With his childhood hero and fellow Alvin, Texas, native Nolan Ryan sitting behind the plate, Eovaldi turned in another solid start. 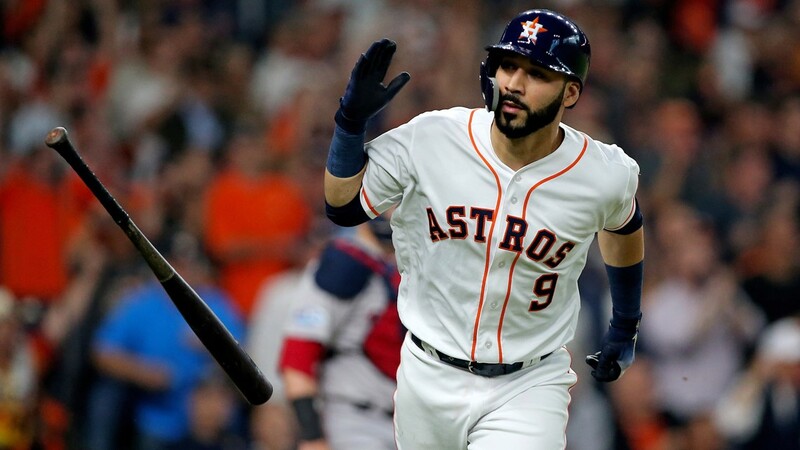 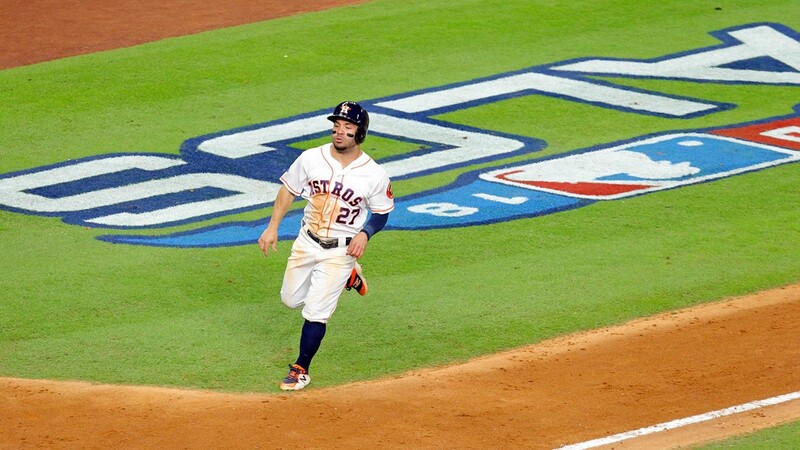 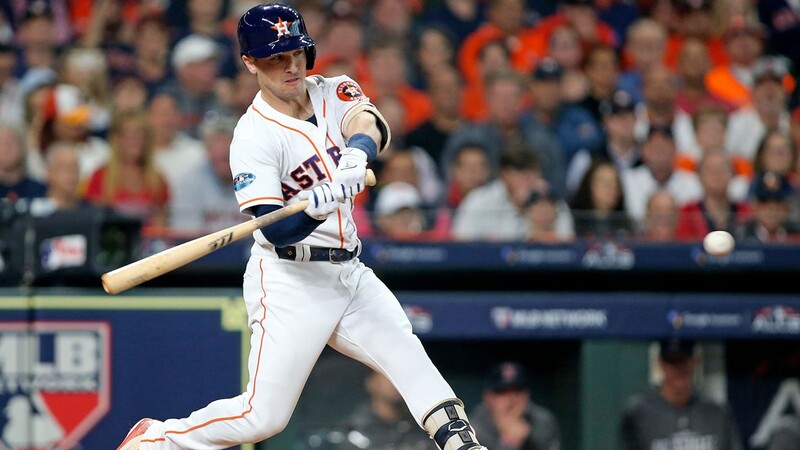 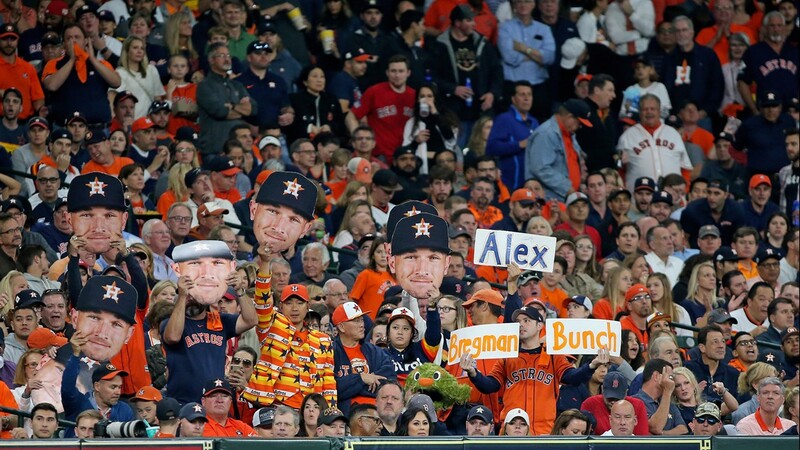 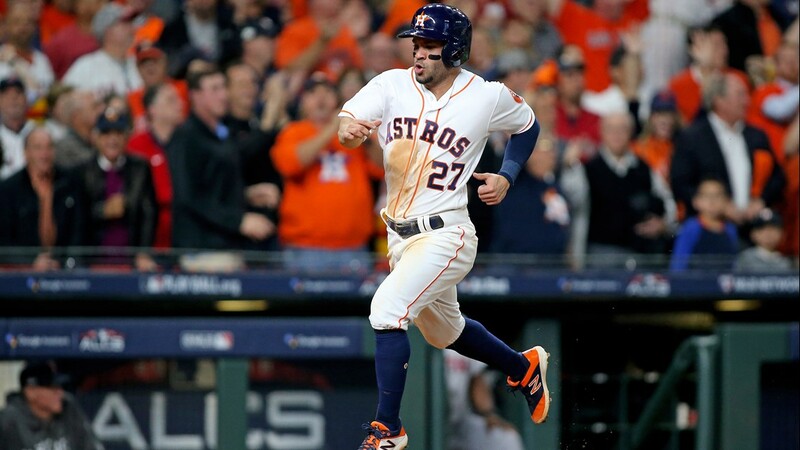 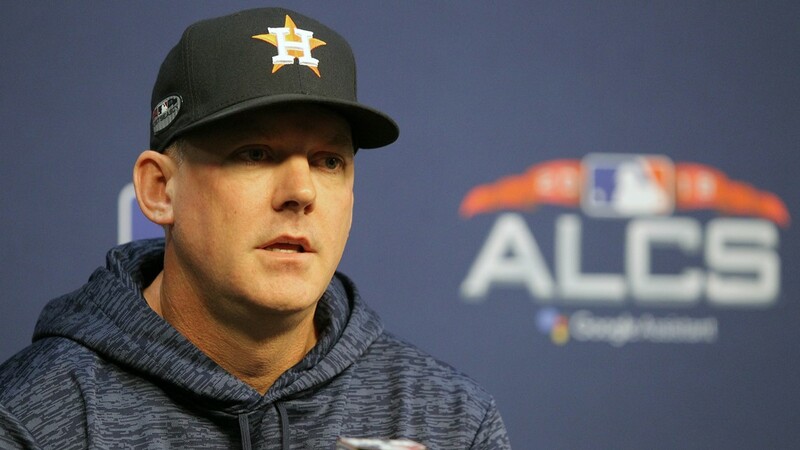 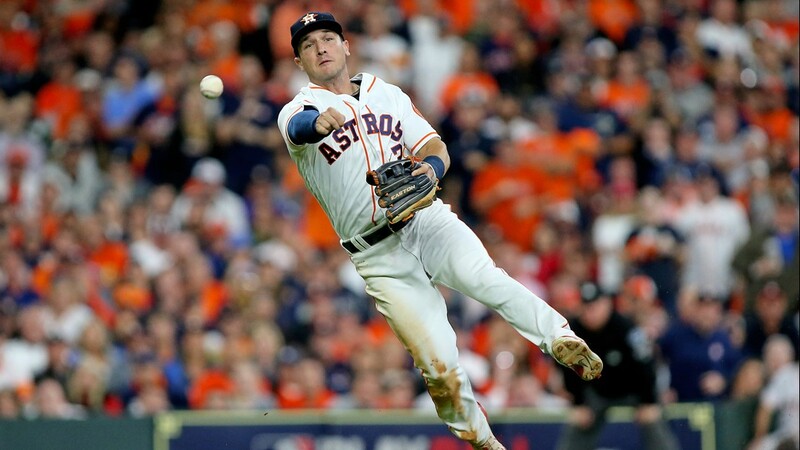 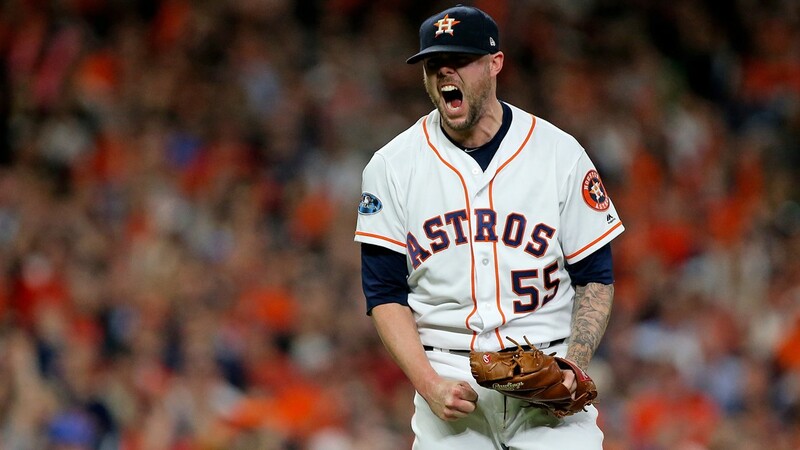 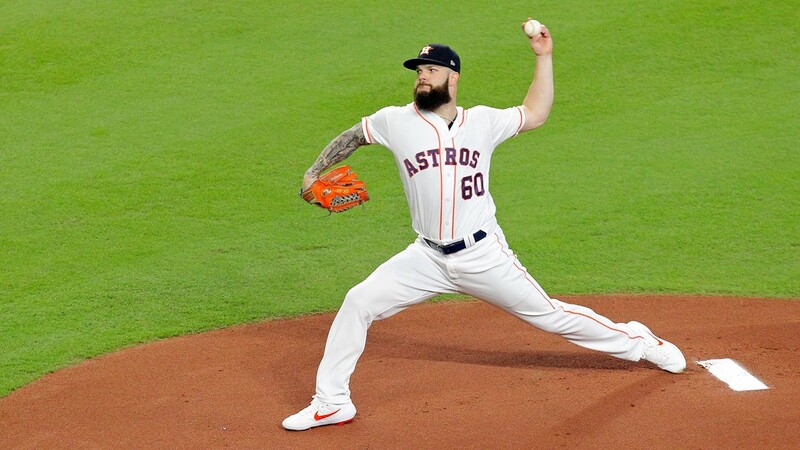 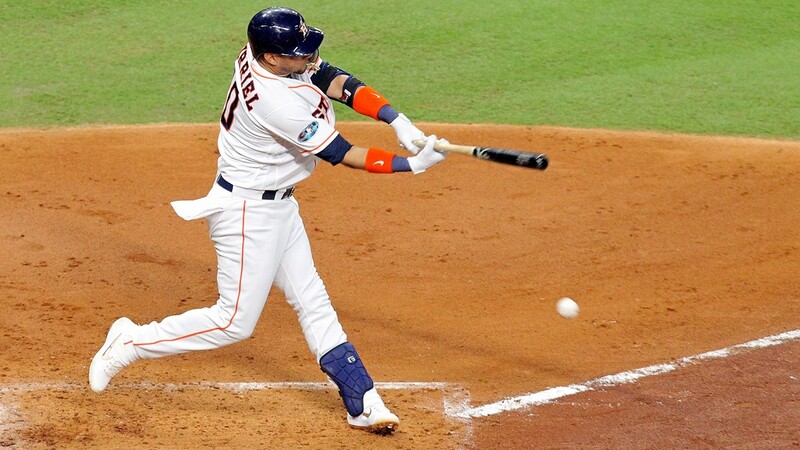 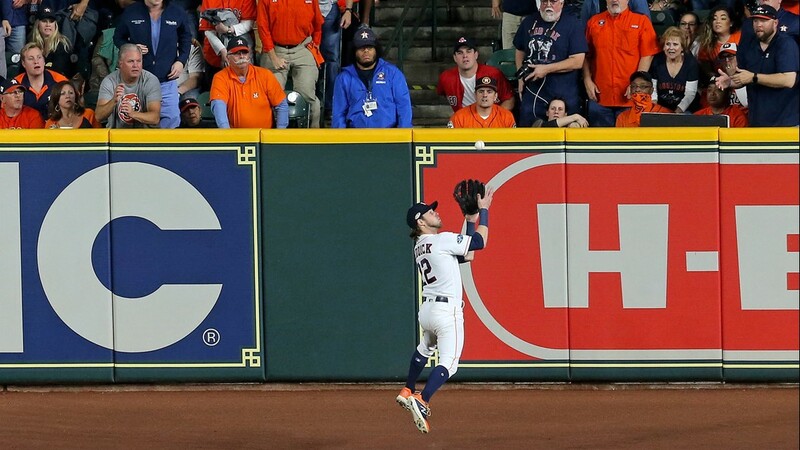 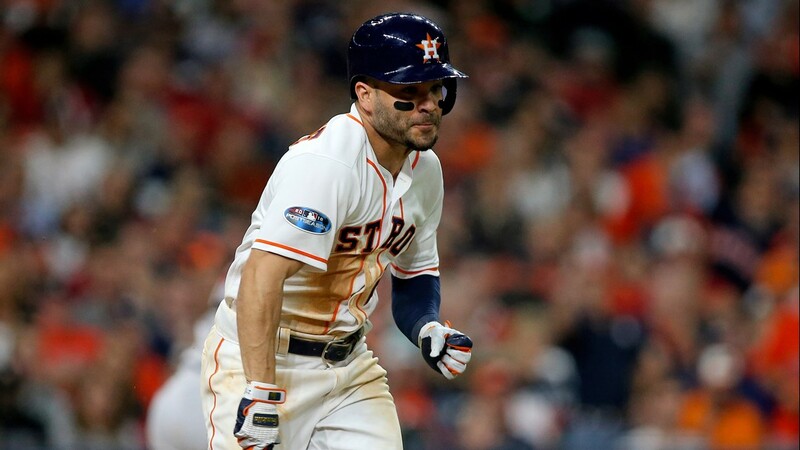 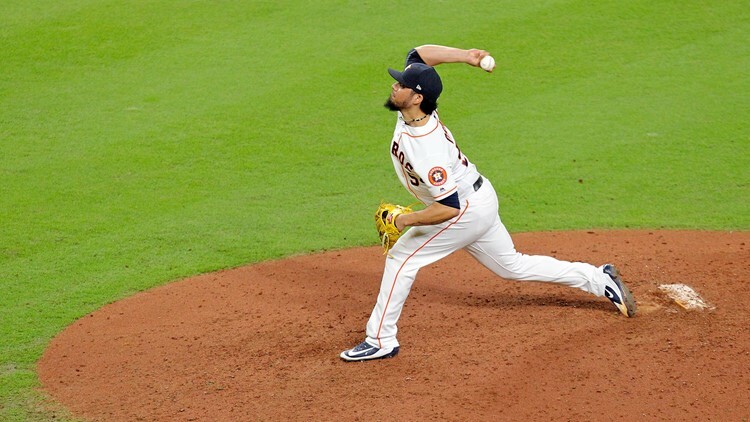 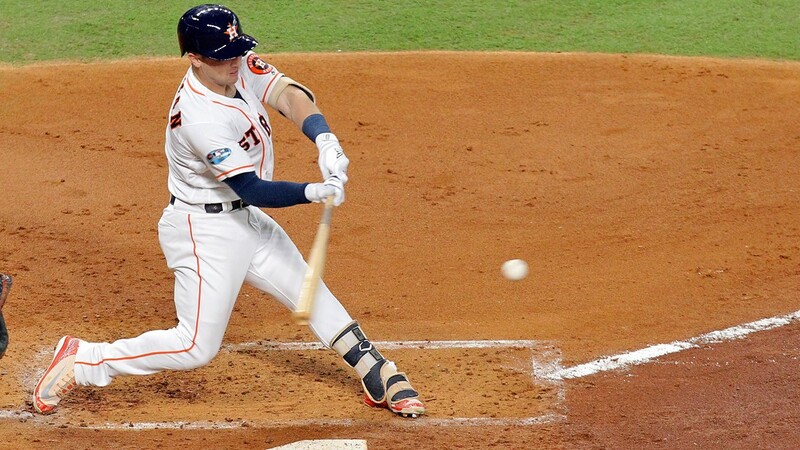 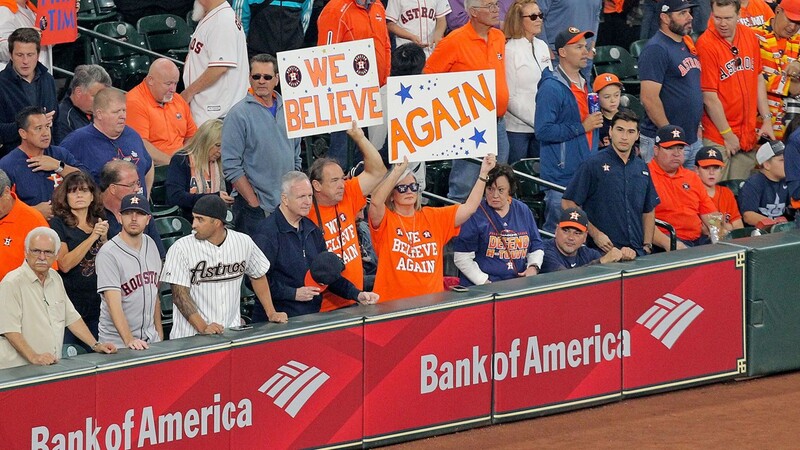 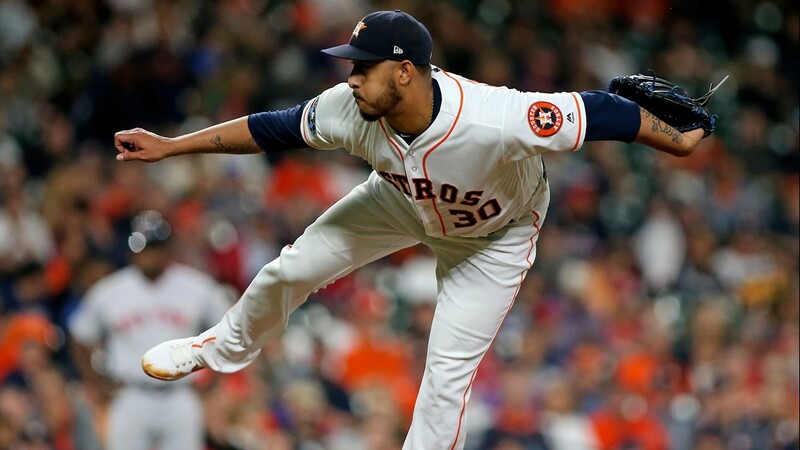 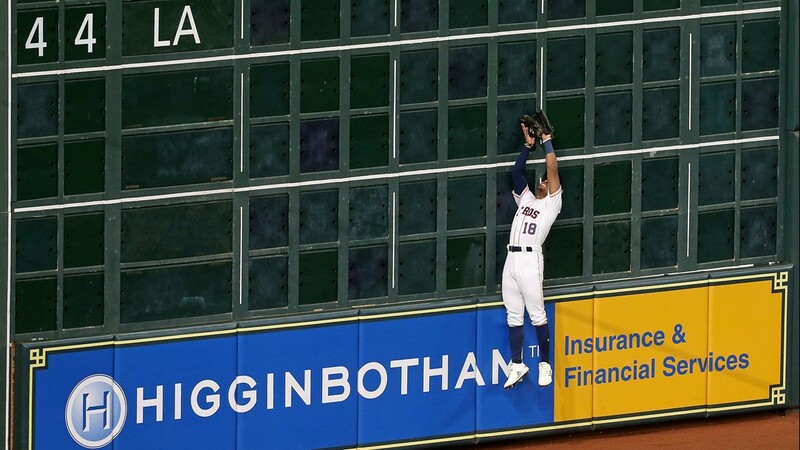 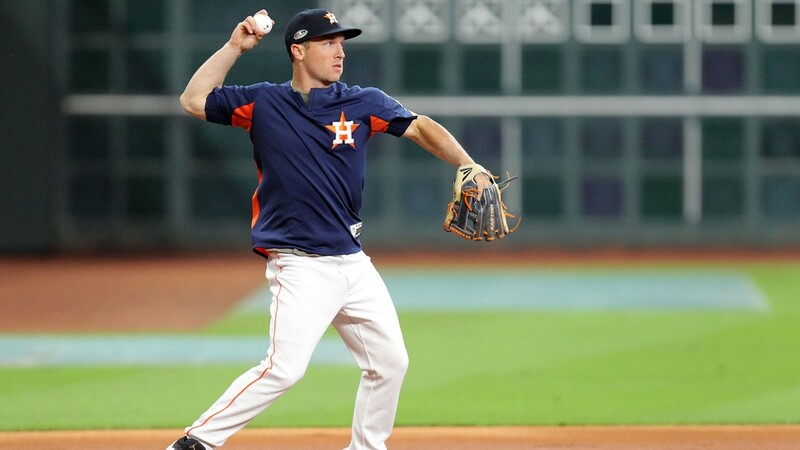 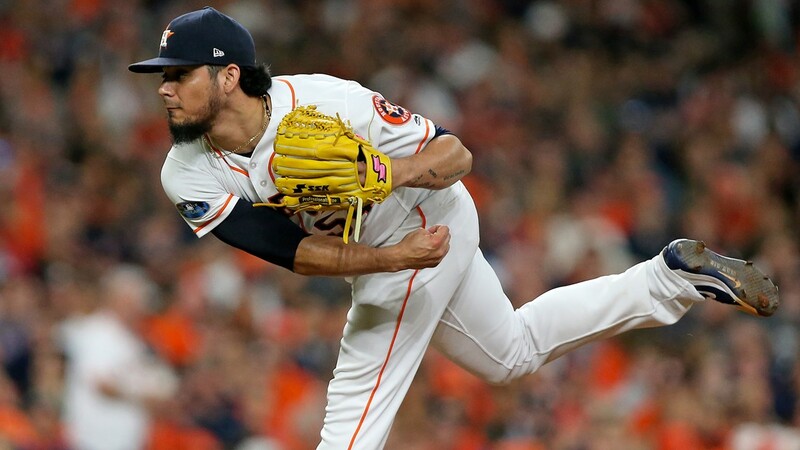 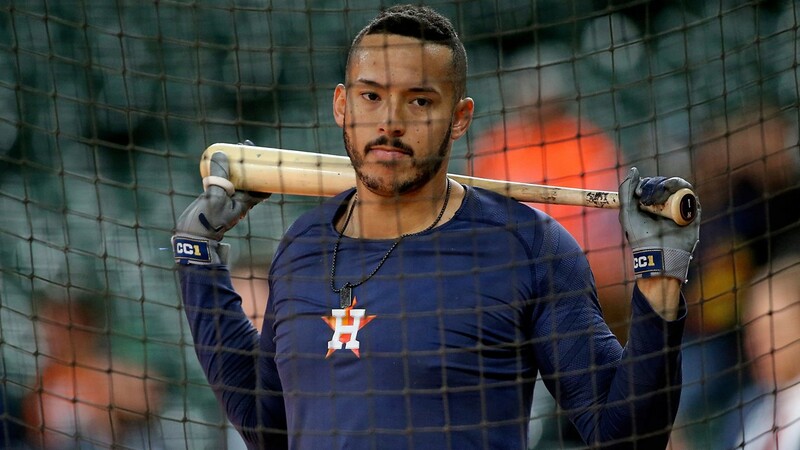 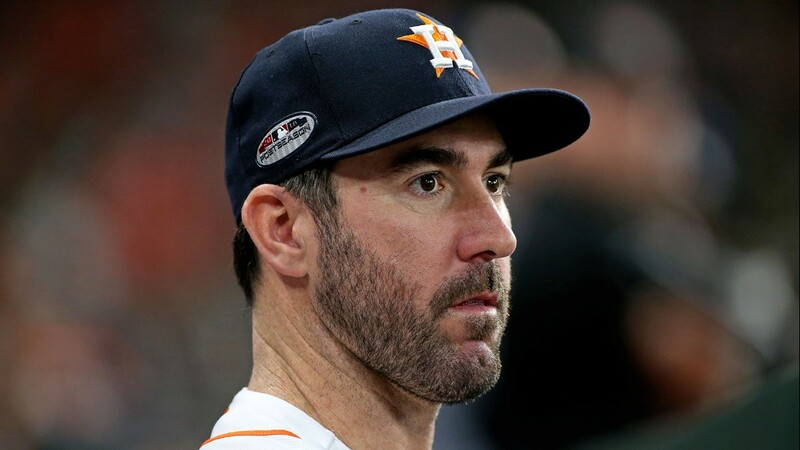 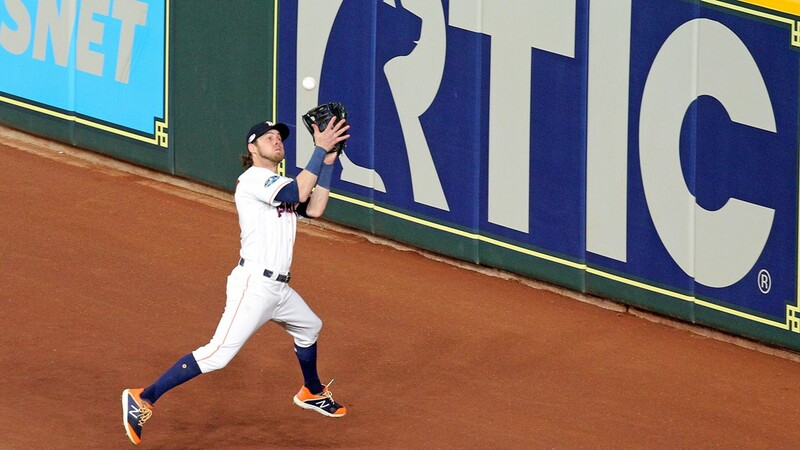 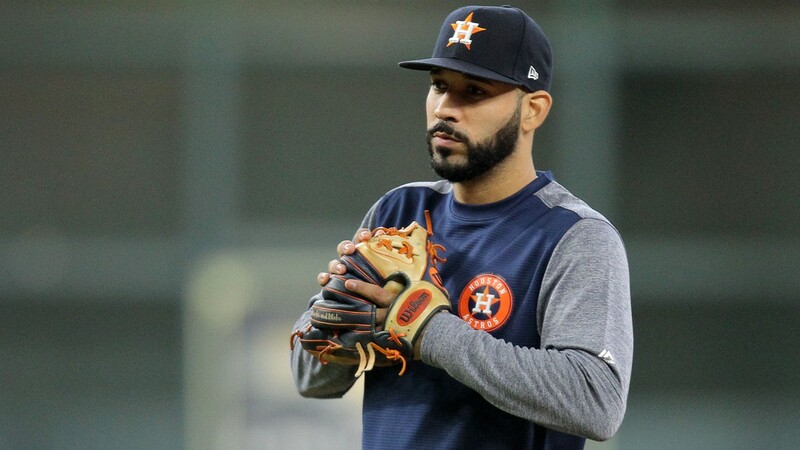 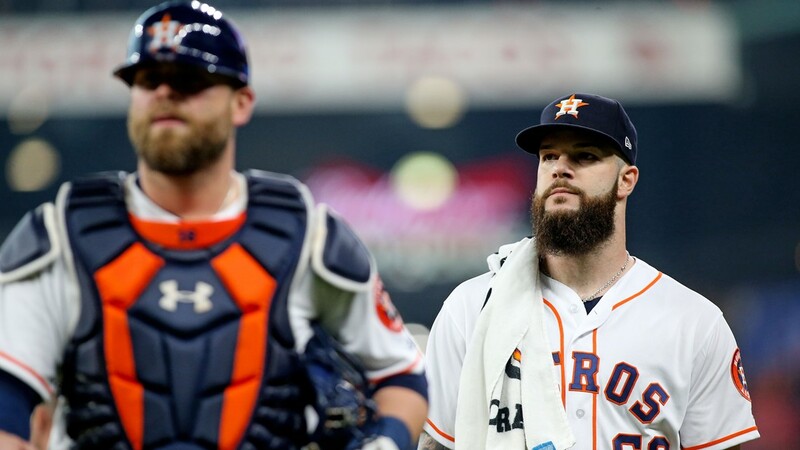 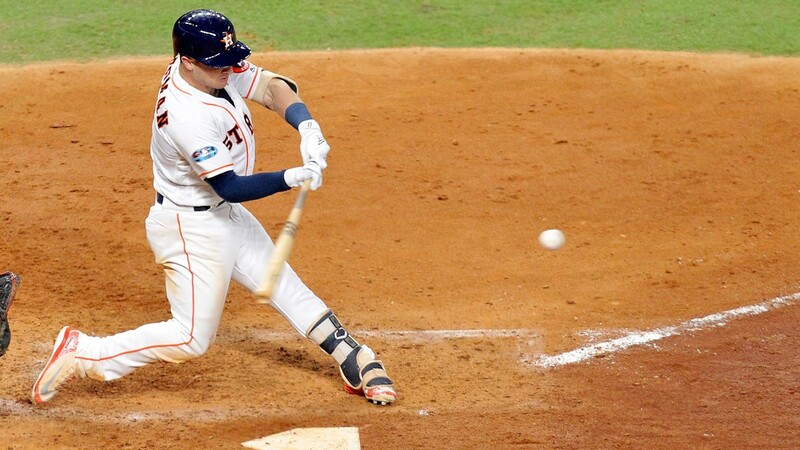 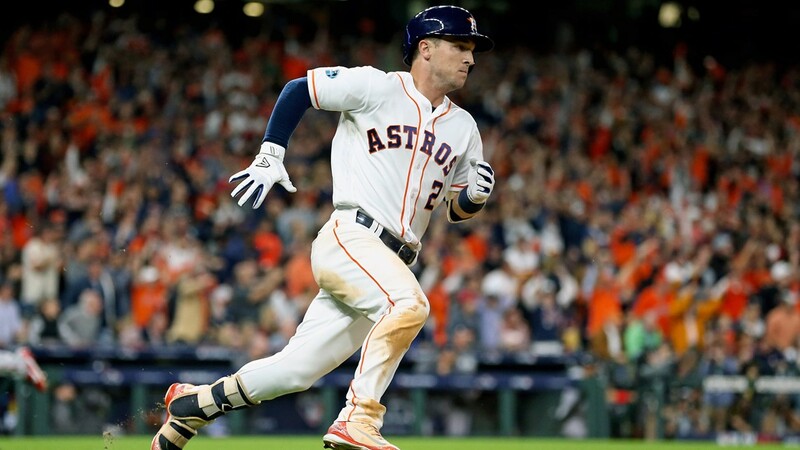 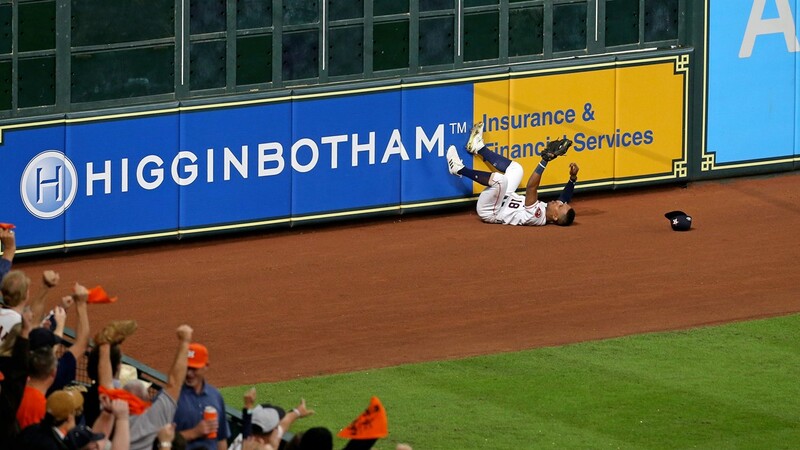 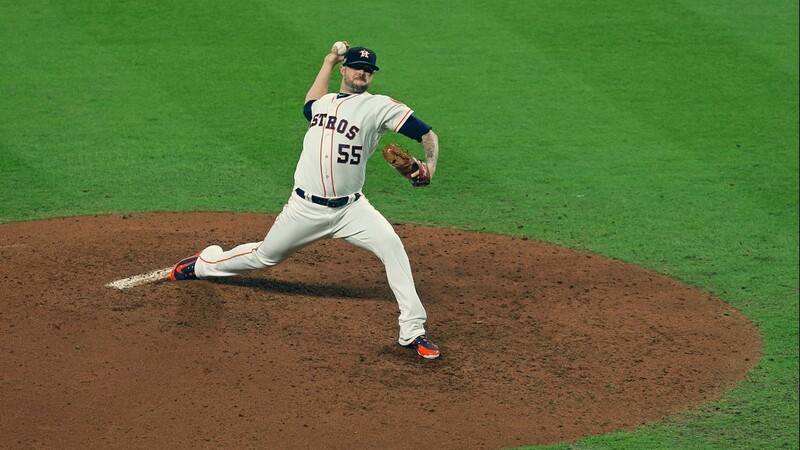 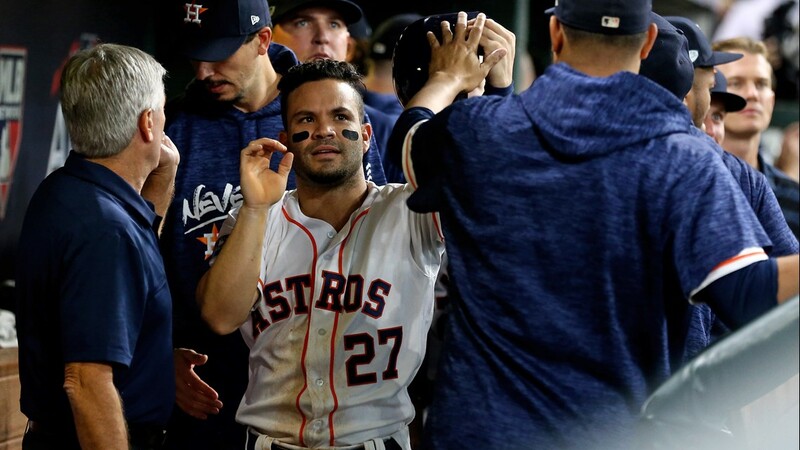 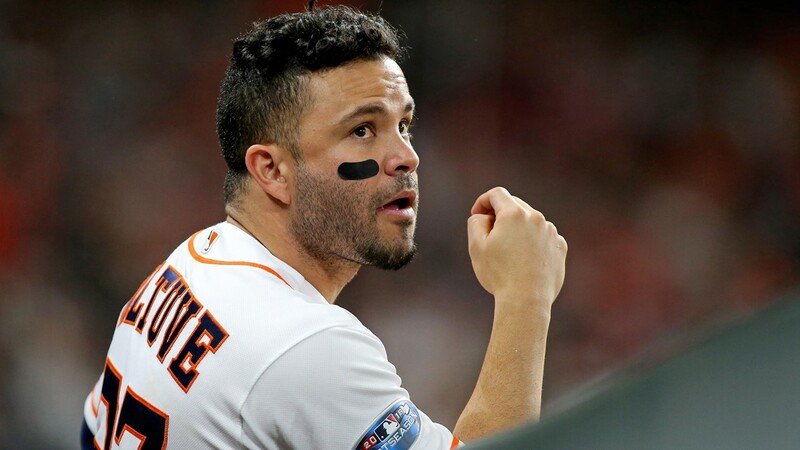 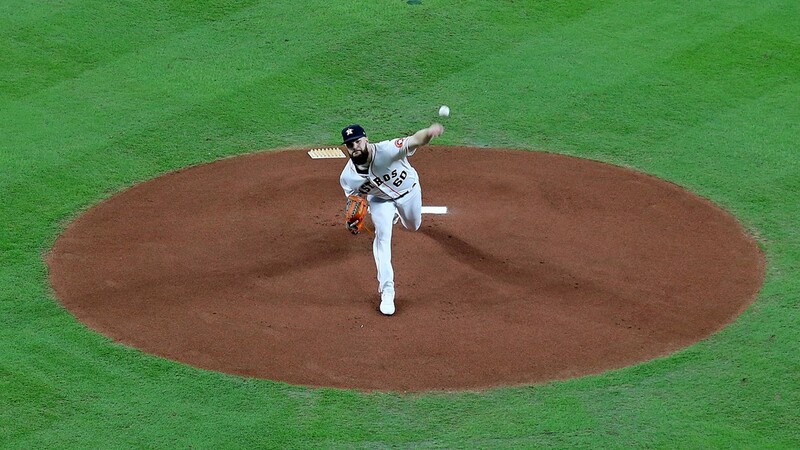 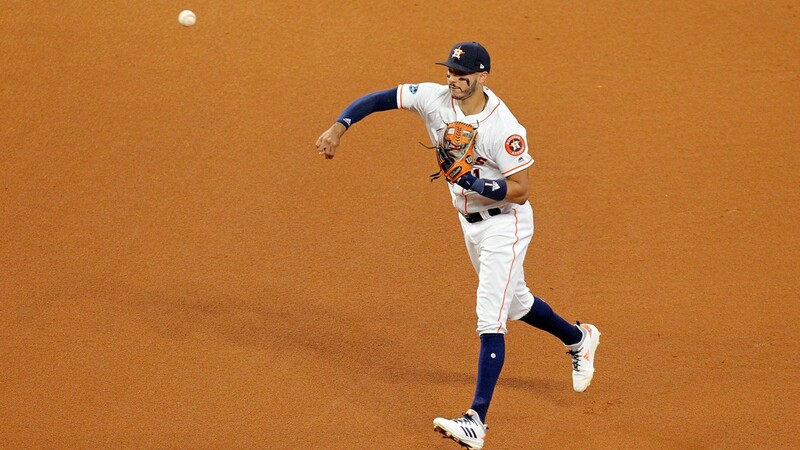 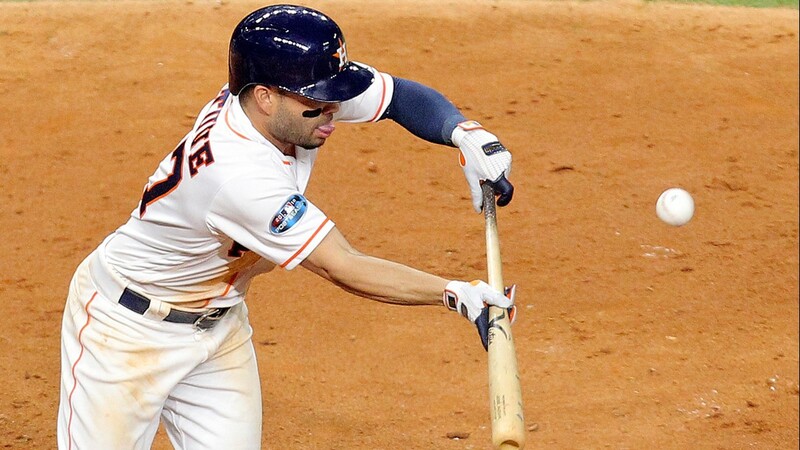 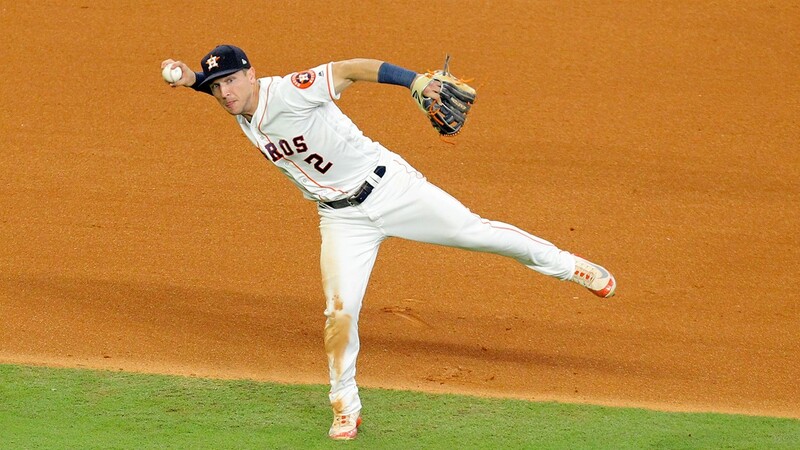 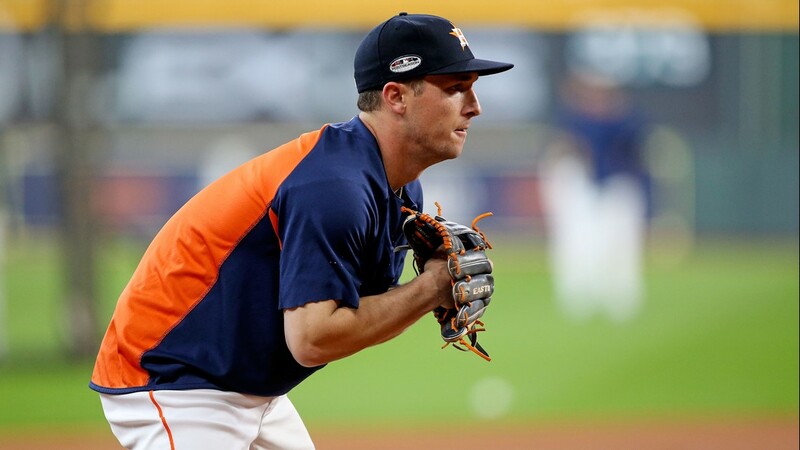 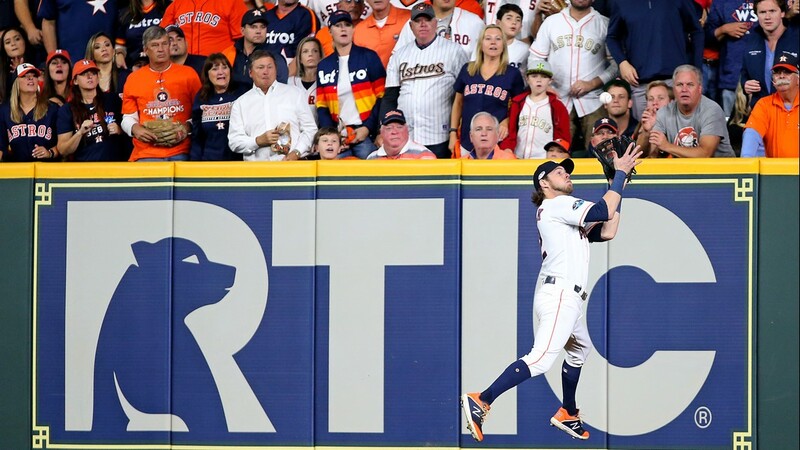 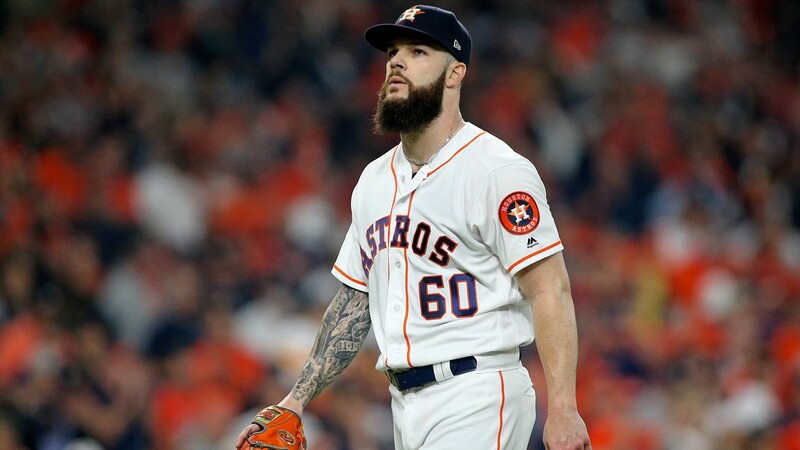 Red-hot slugger Alex Bregman had shared video Monday on Instagram of Houston hitting back-to-back-to-back home runs off Eovaldi in his previous outing against the Astros. 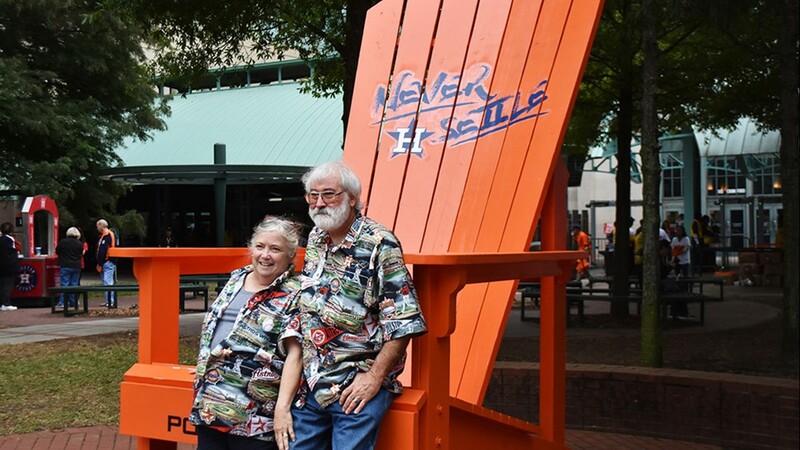 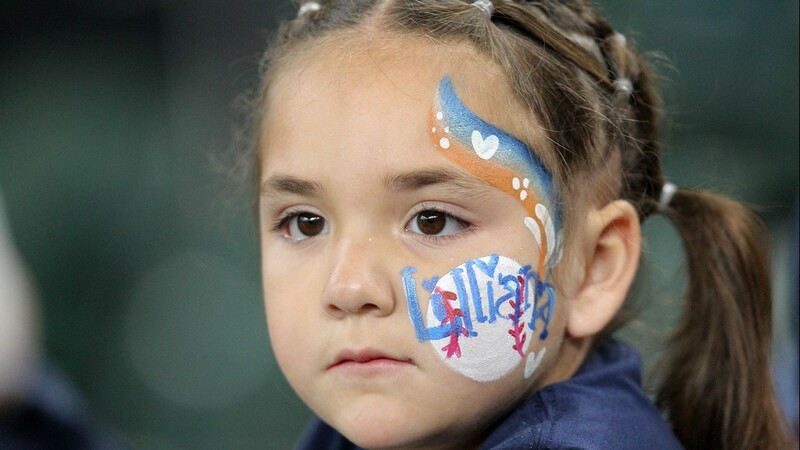 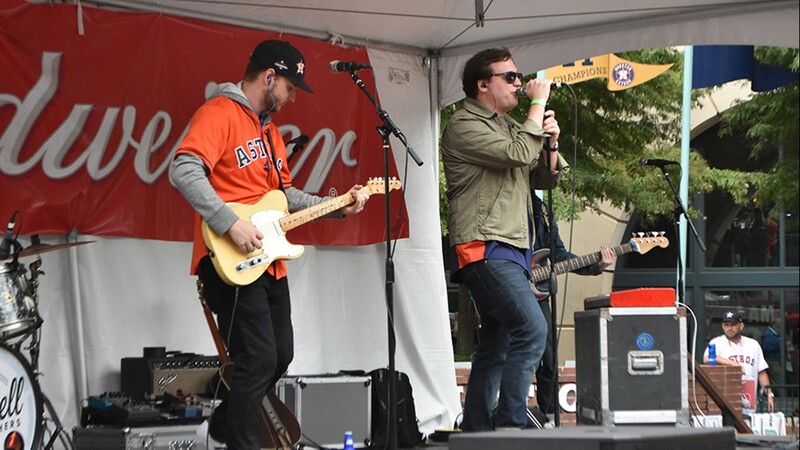 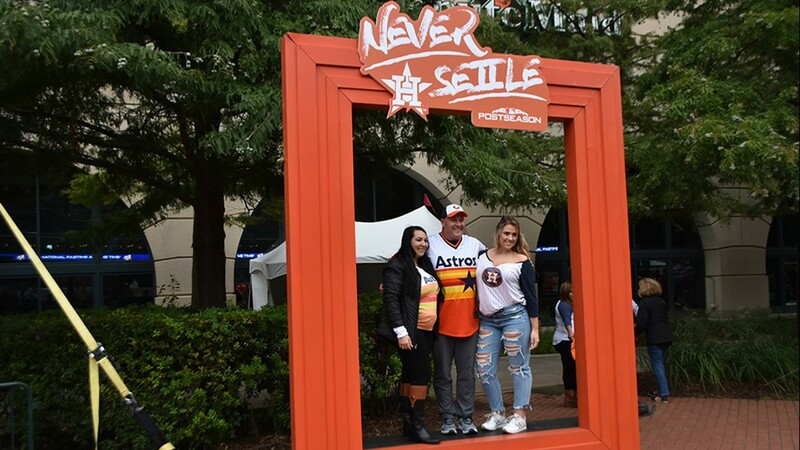 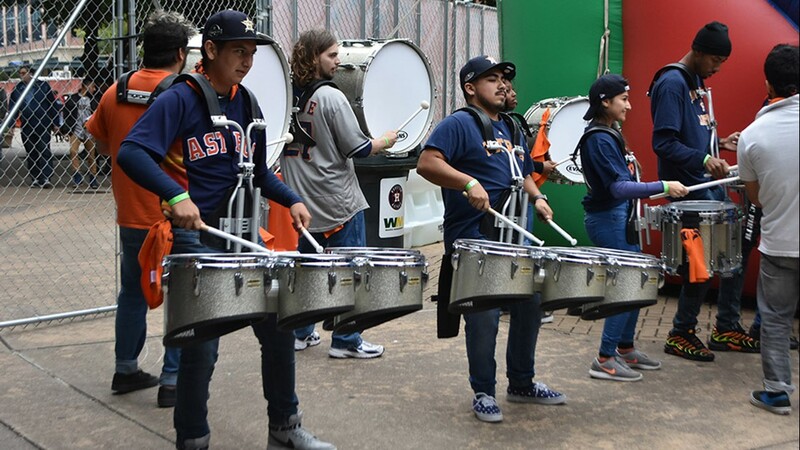 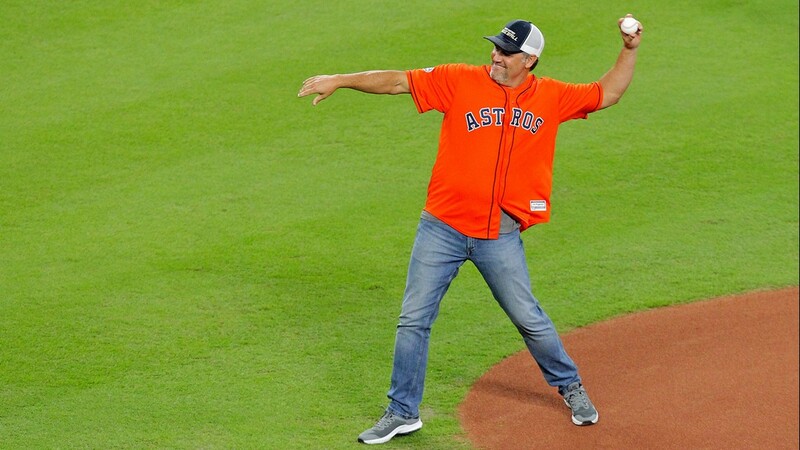 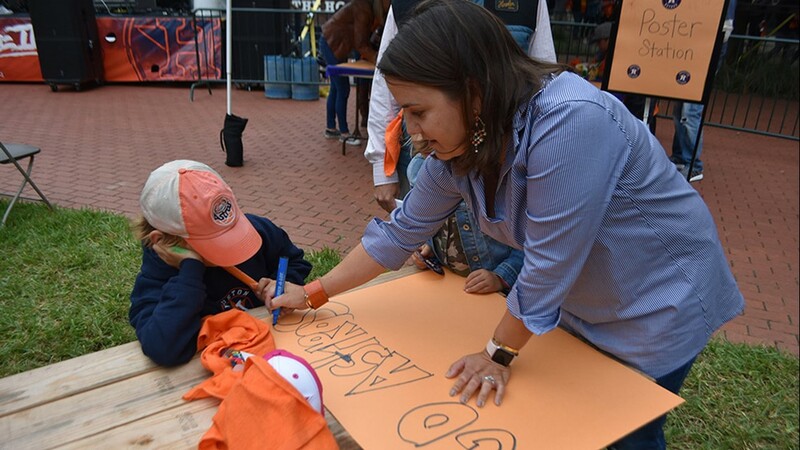 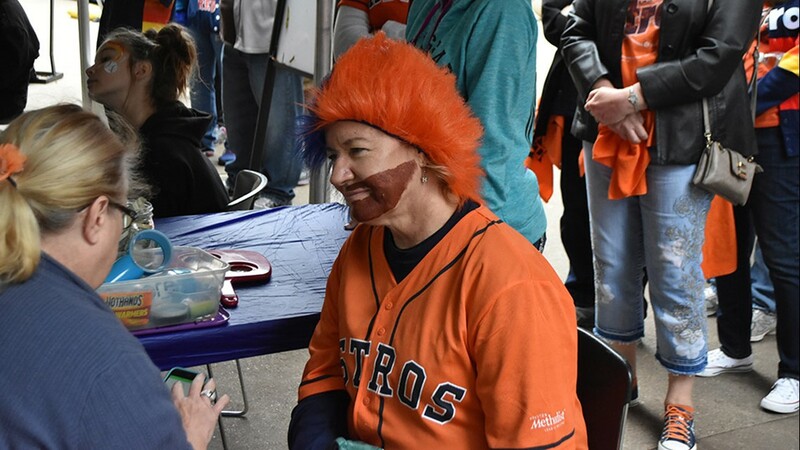 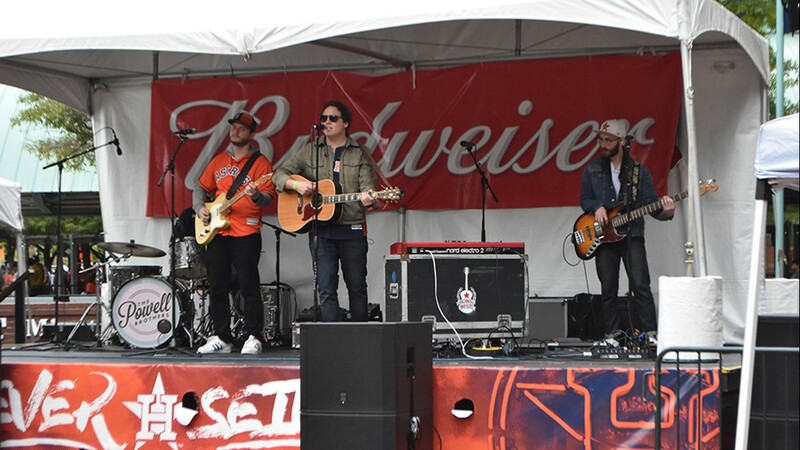 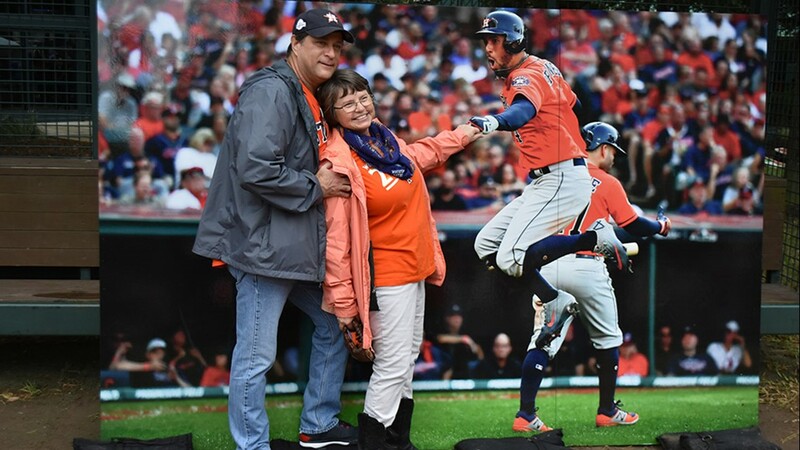 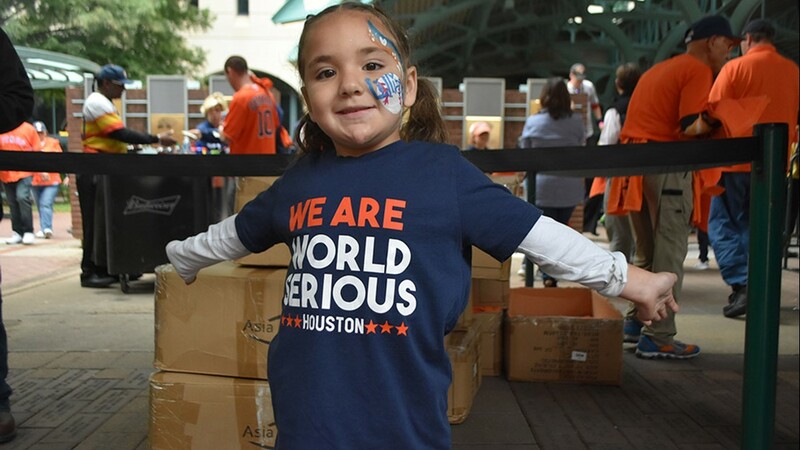 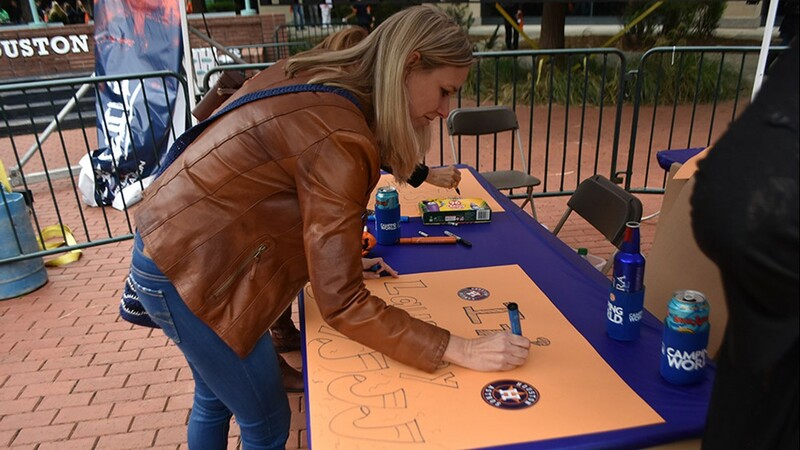 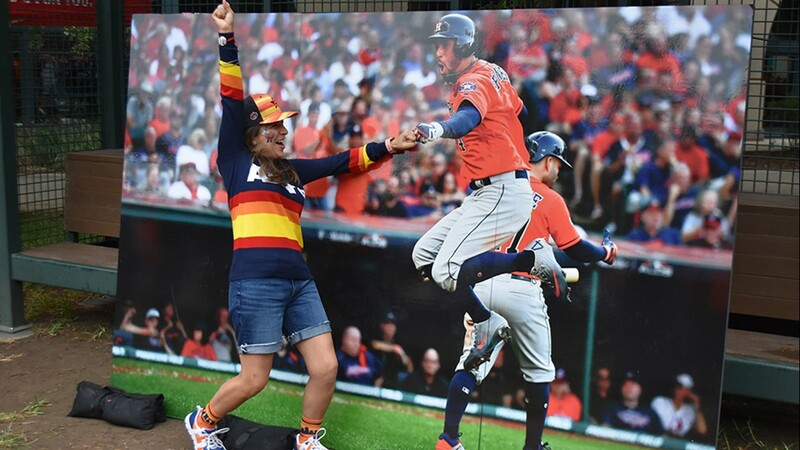 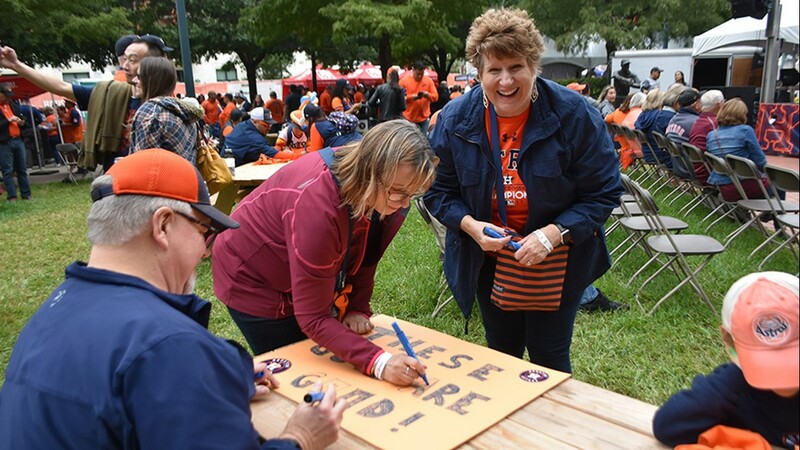 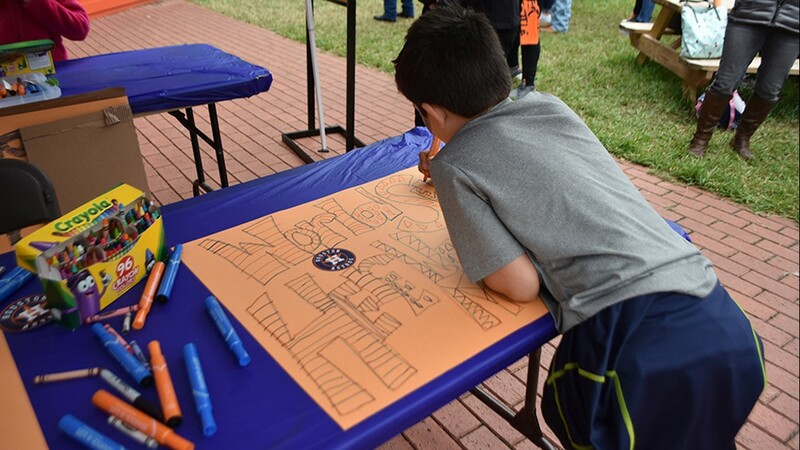 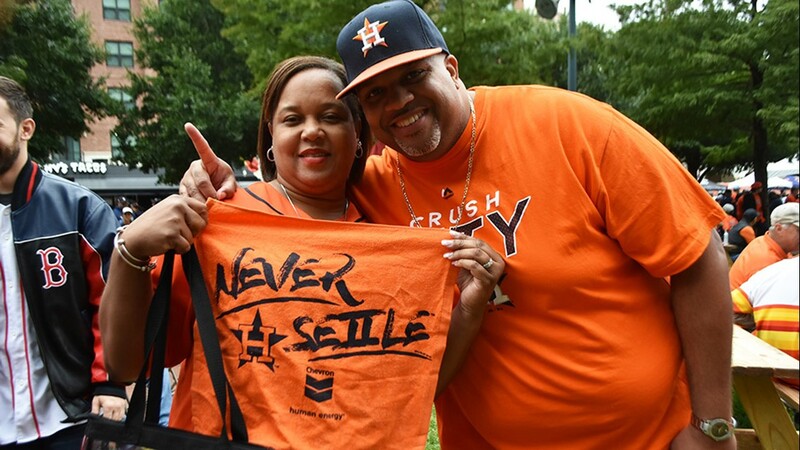 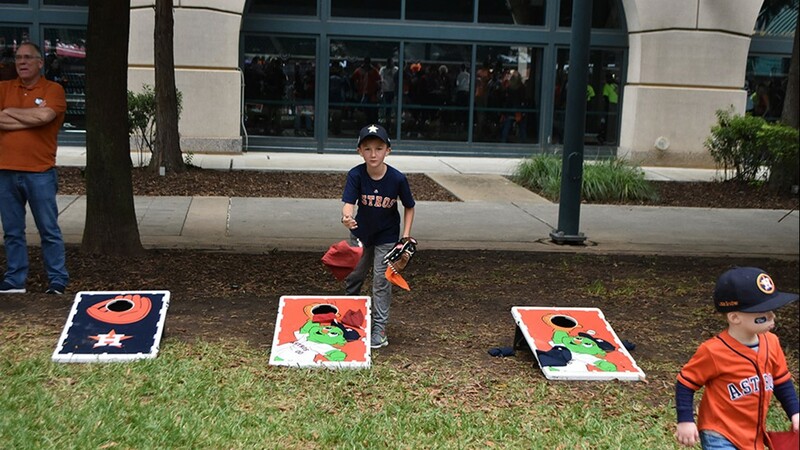 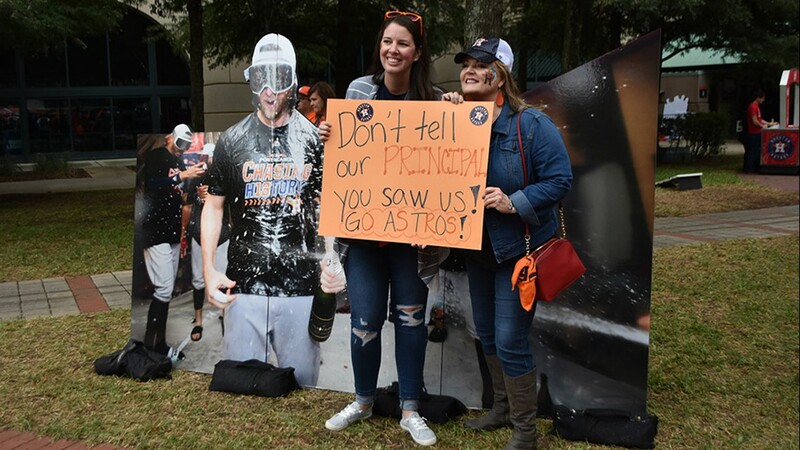 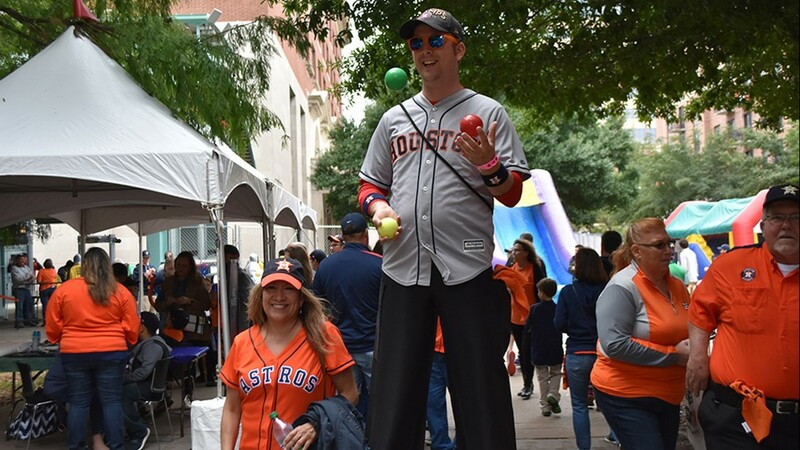 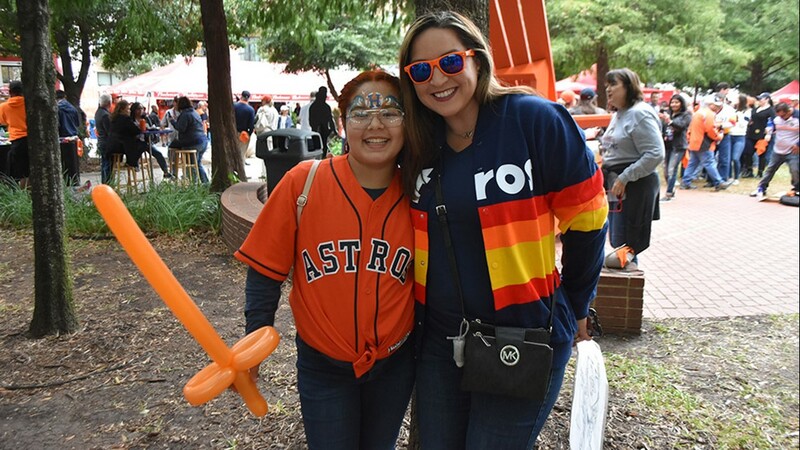 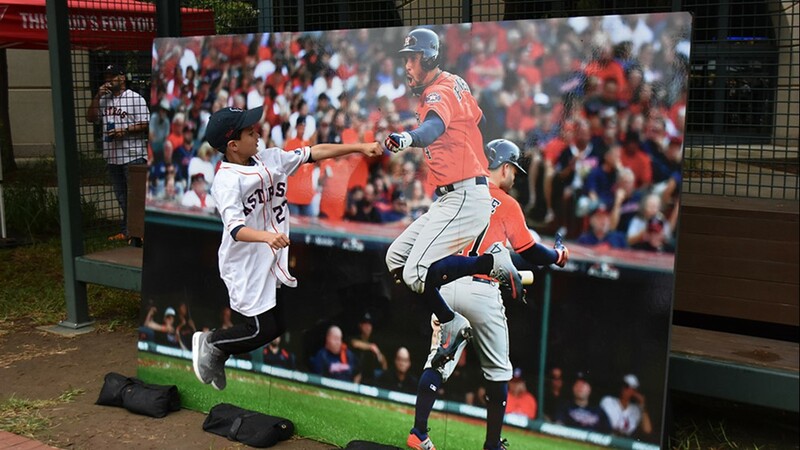 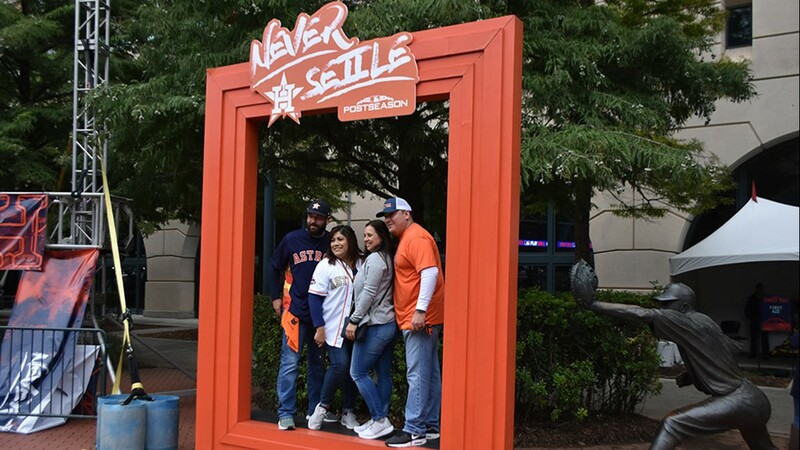 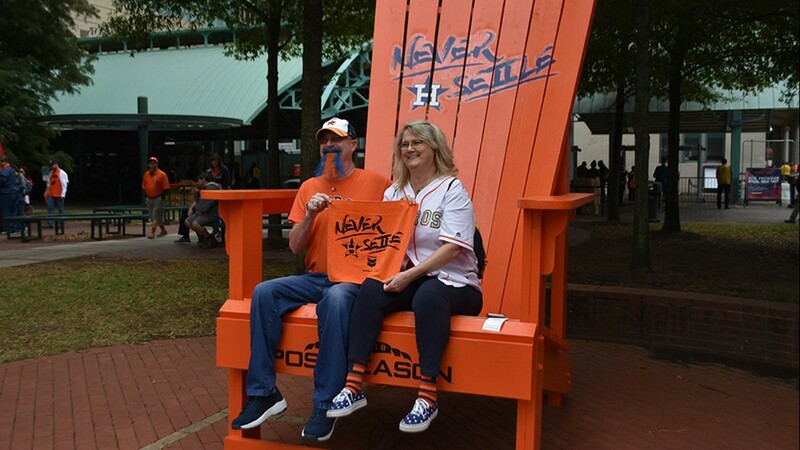 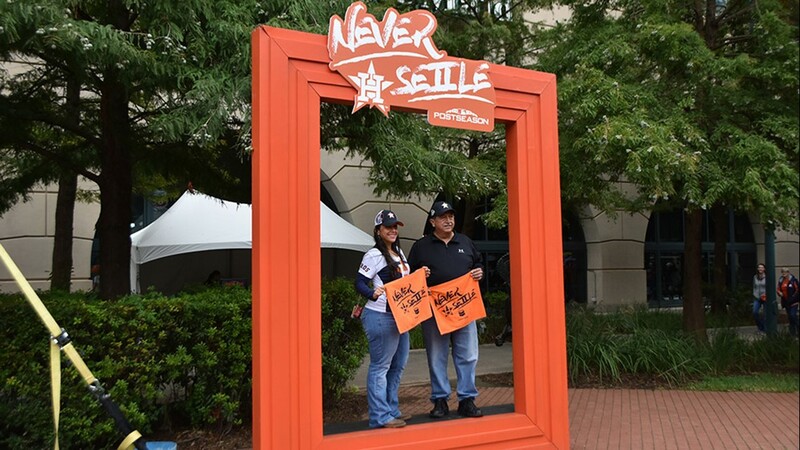 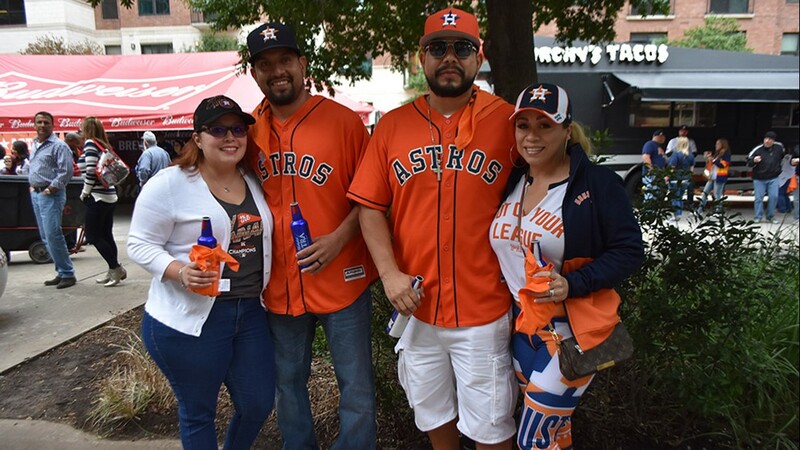 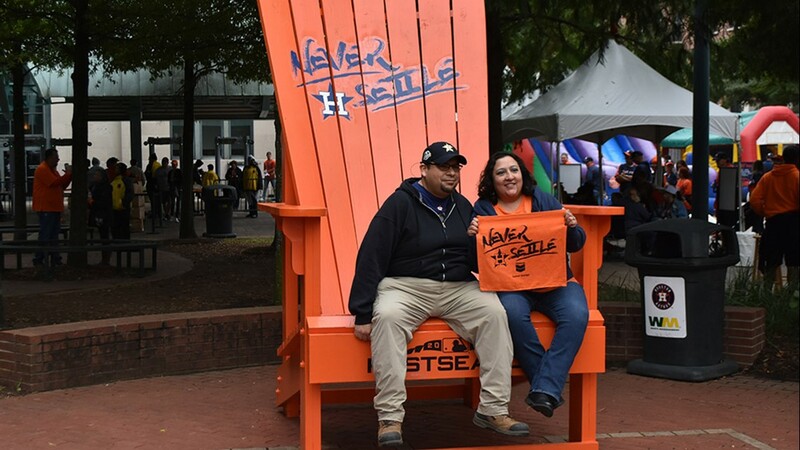 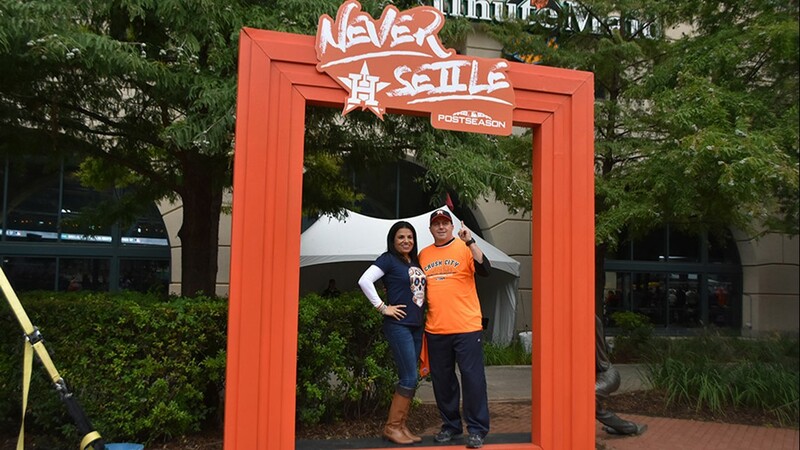 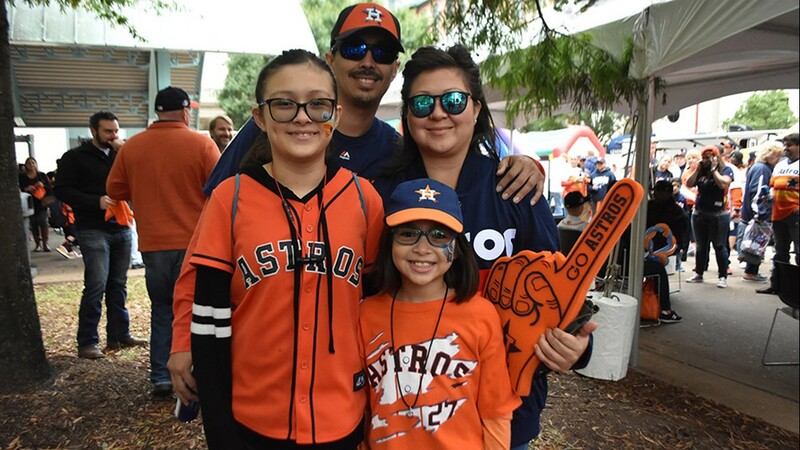 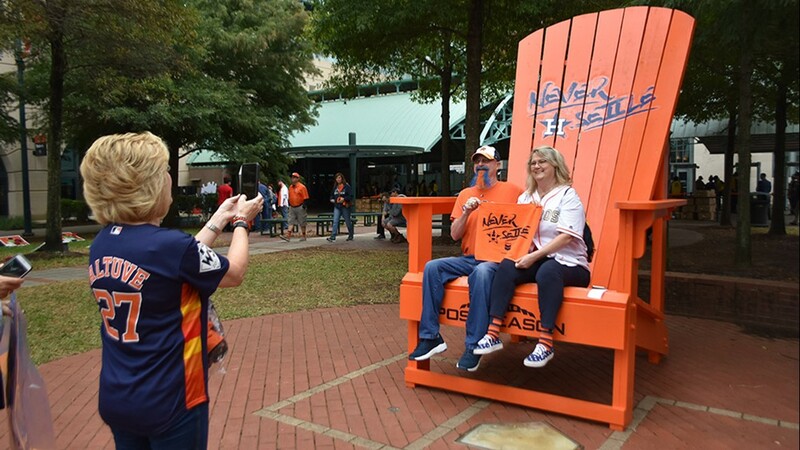 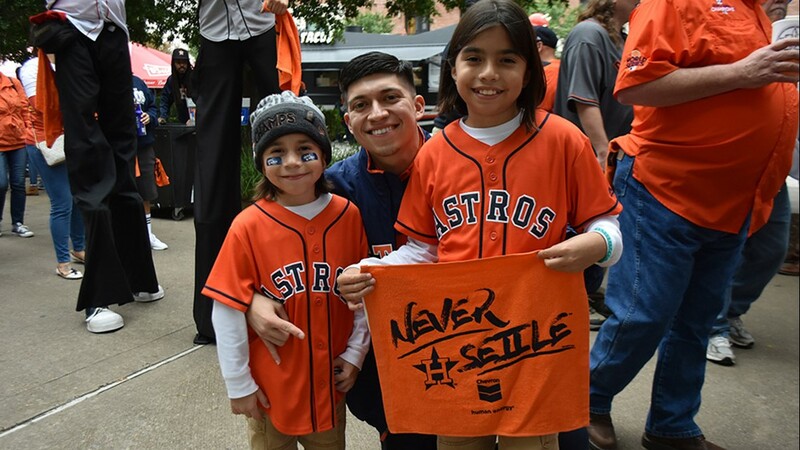 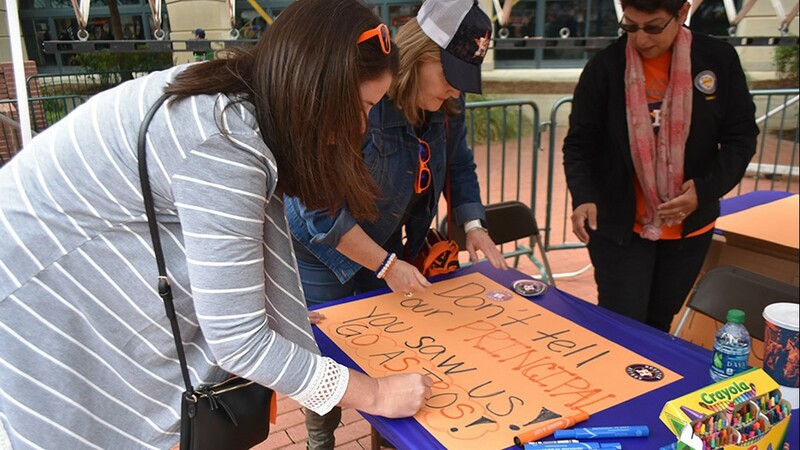 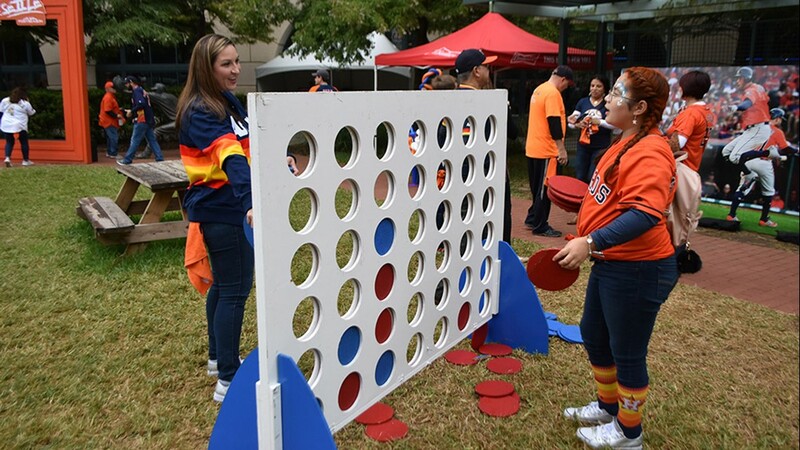 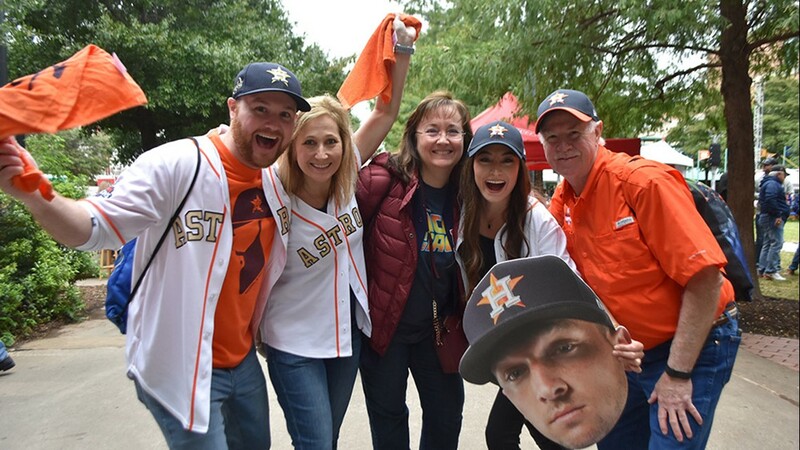 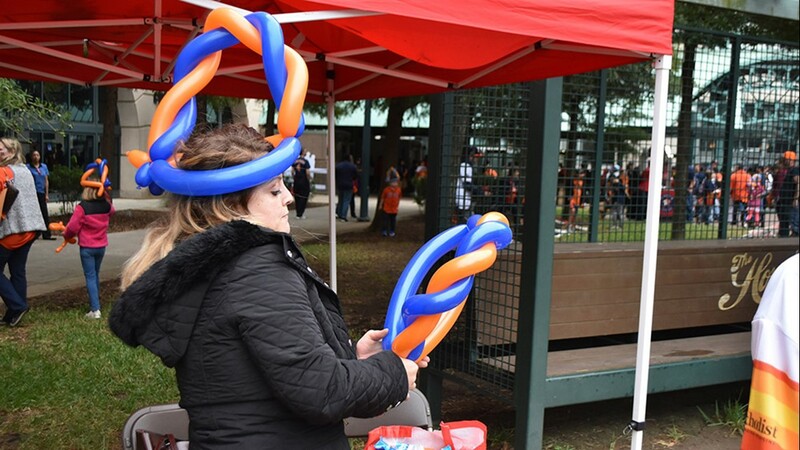 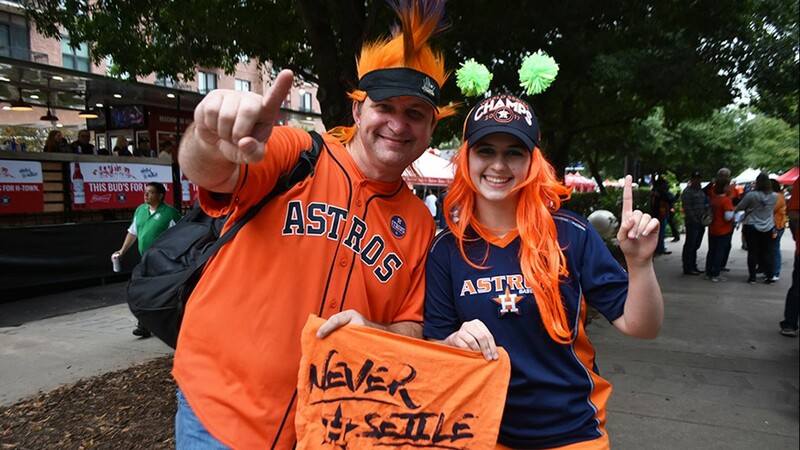 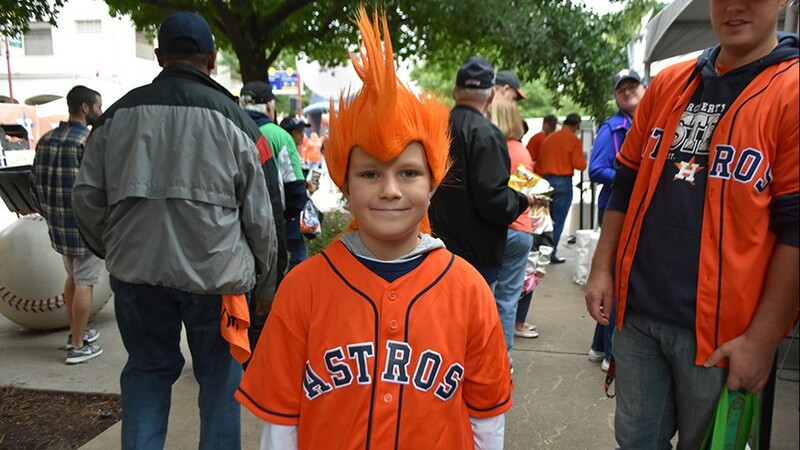 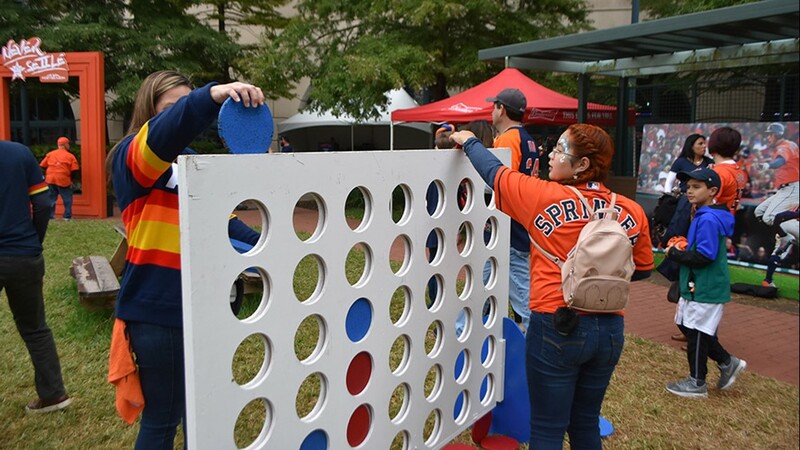 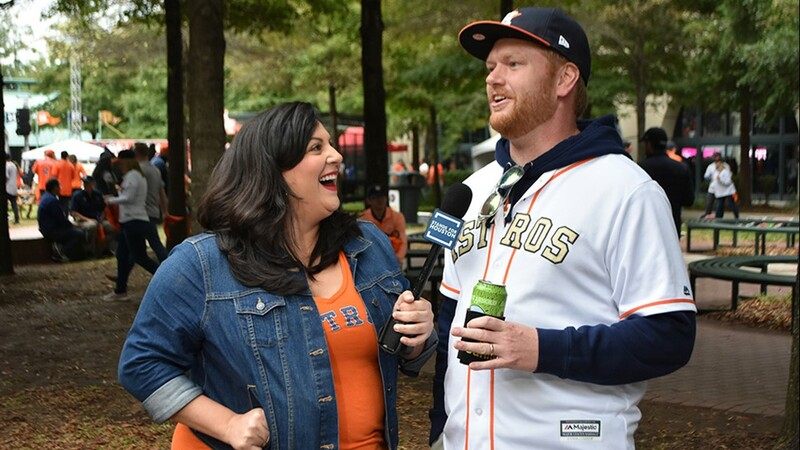 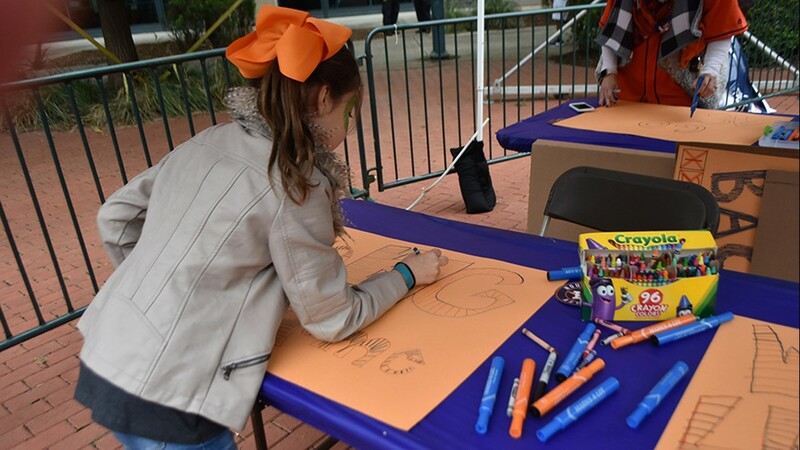 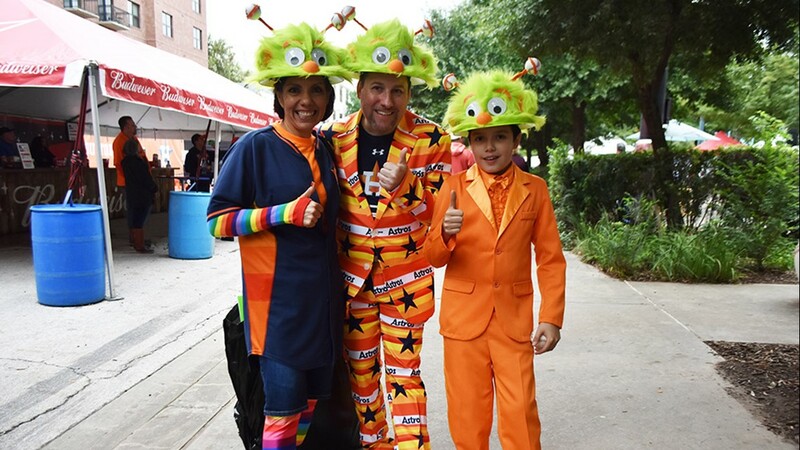 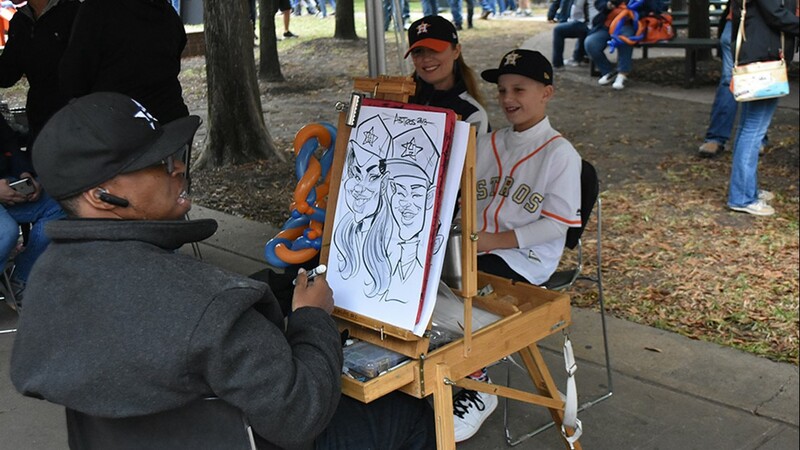 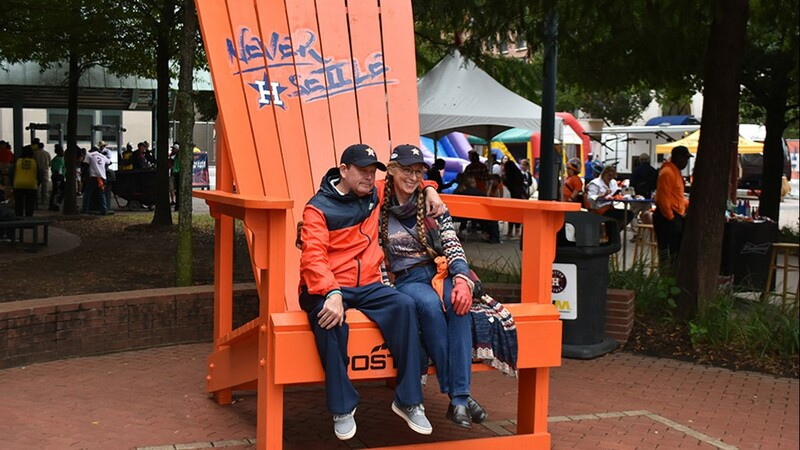 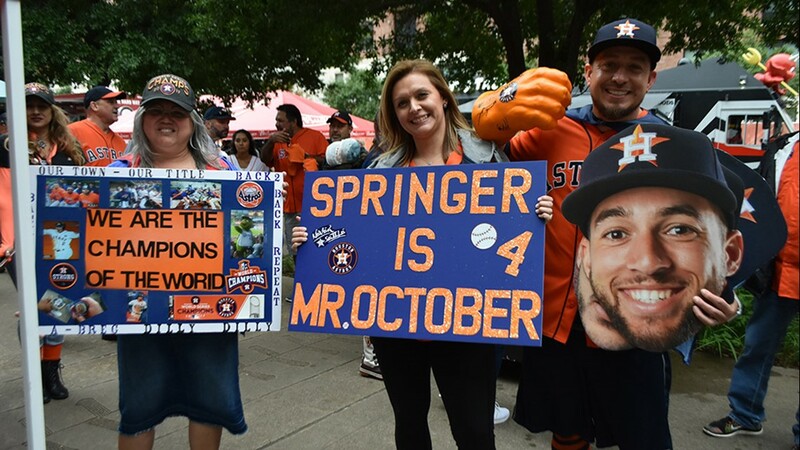 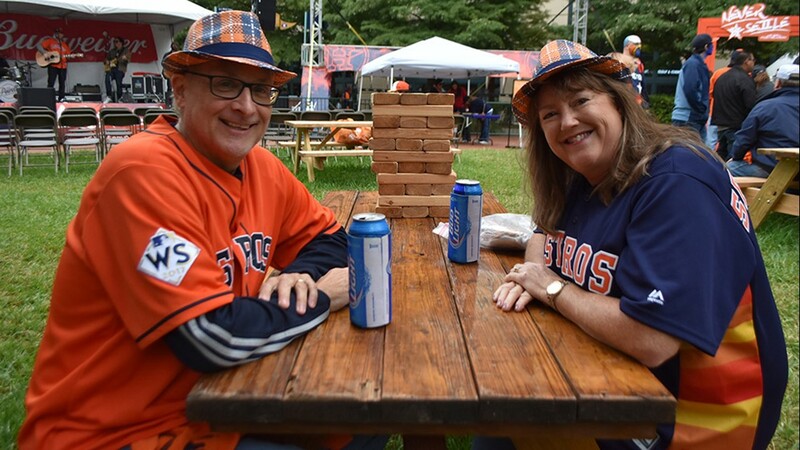 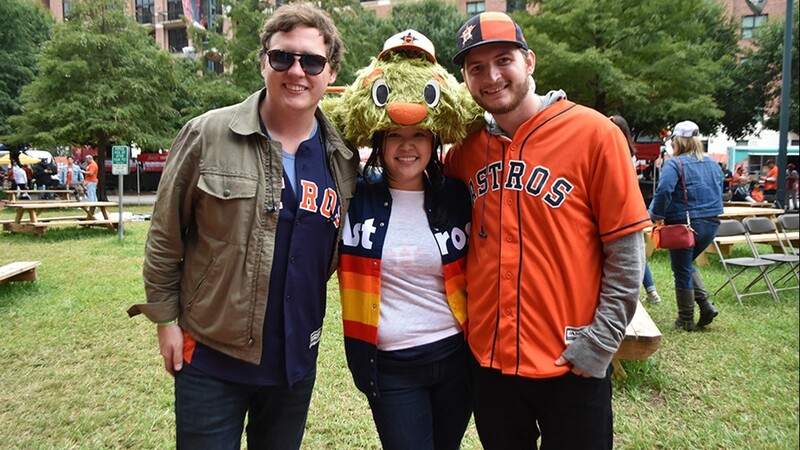 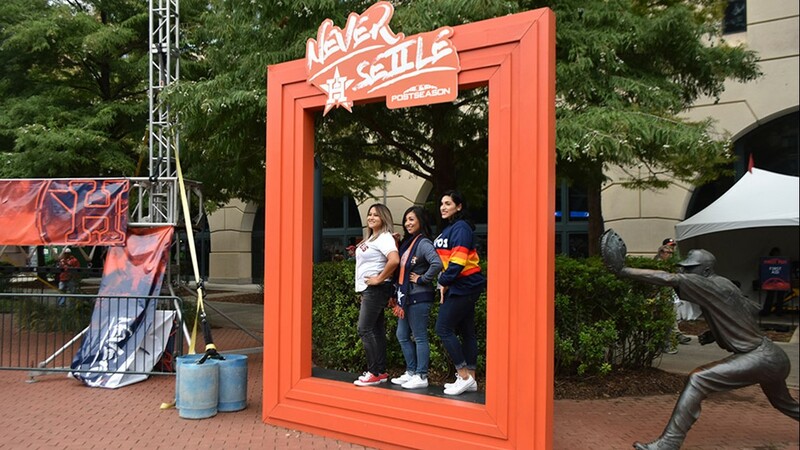 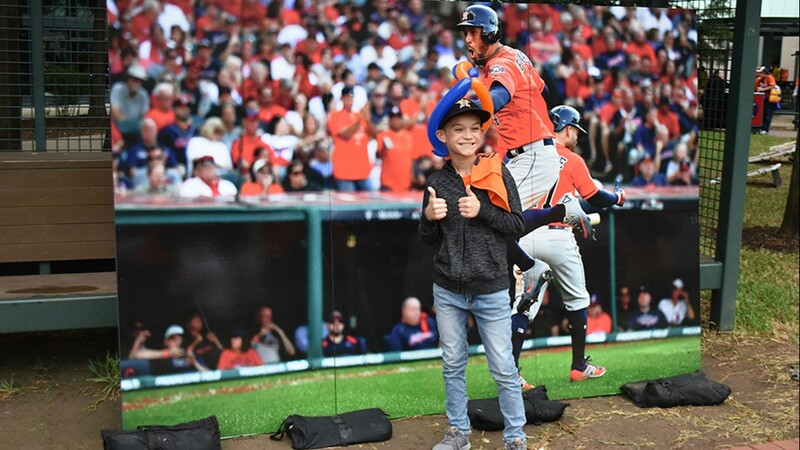 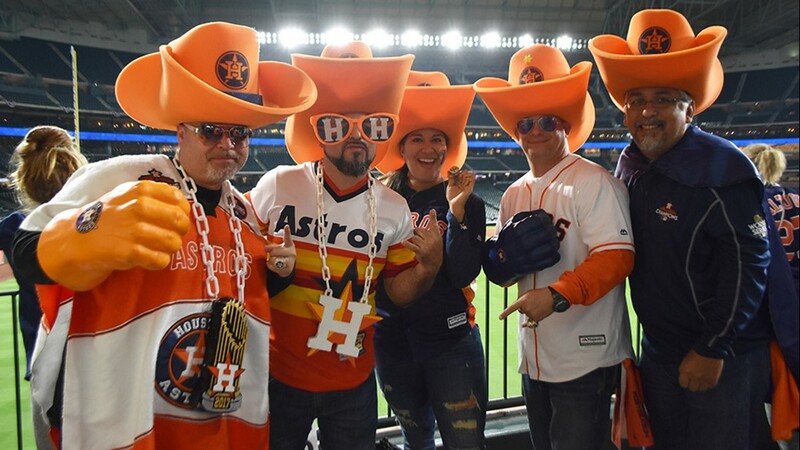 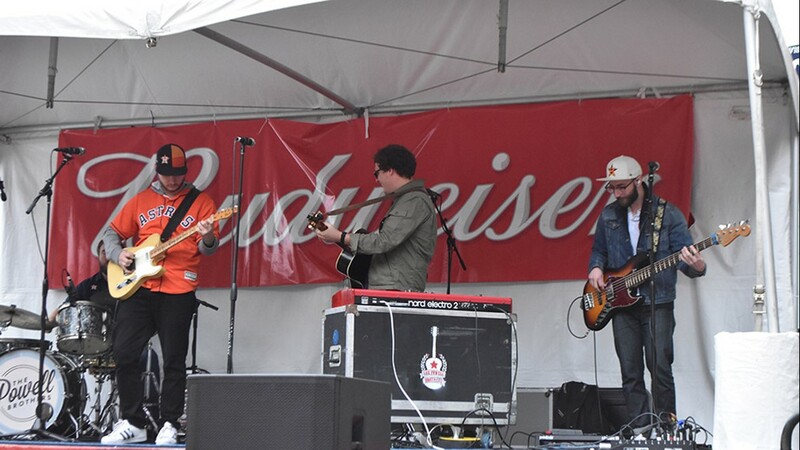 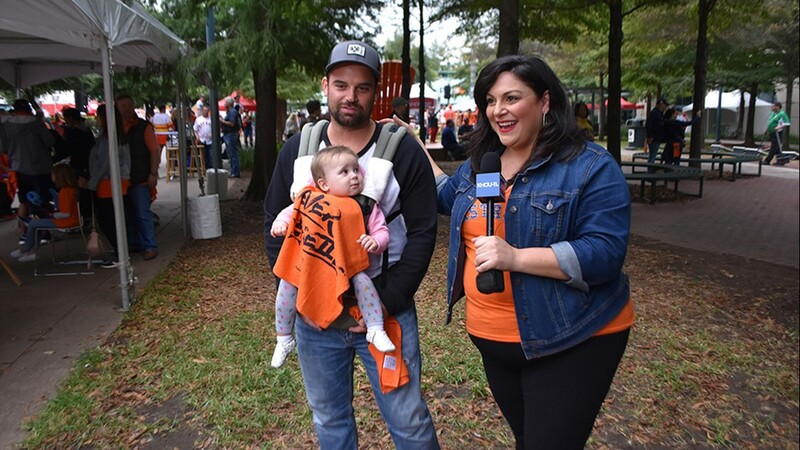 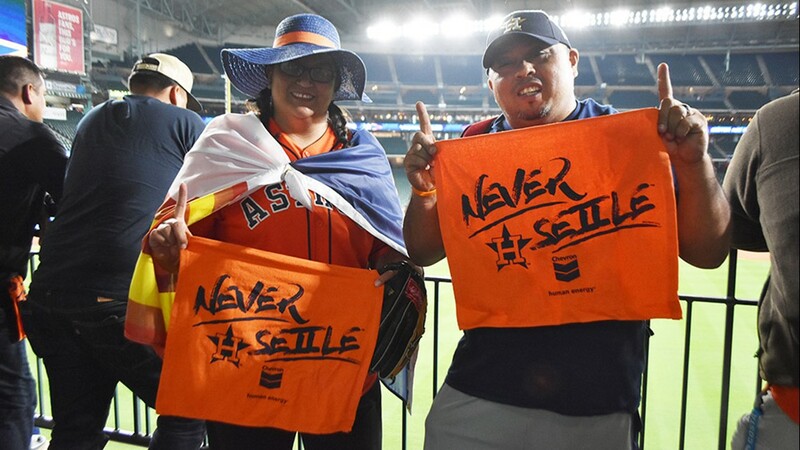 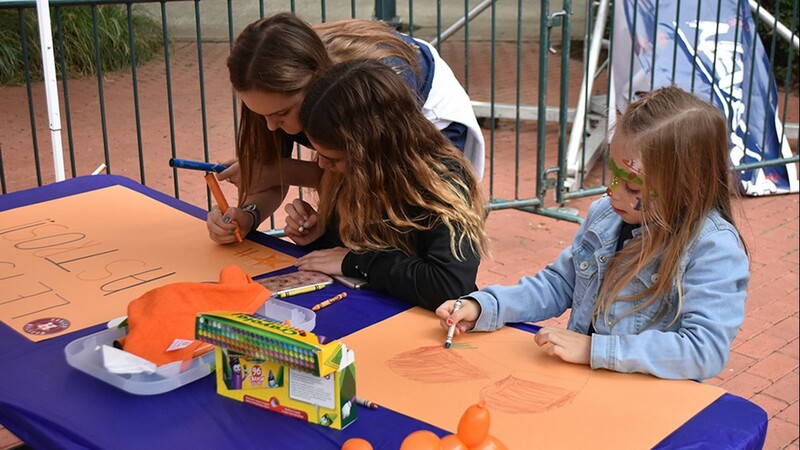 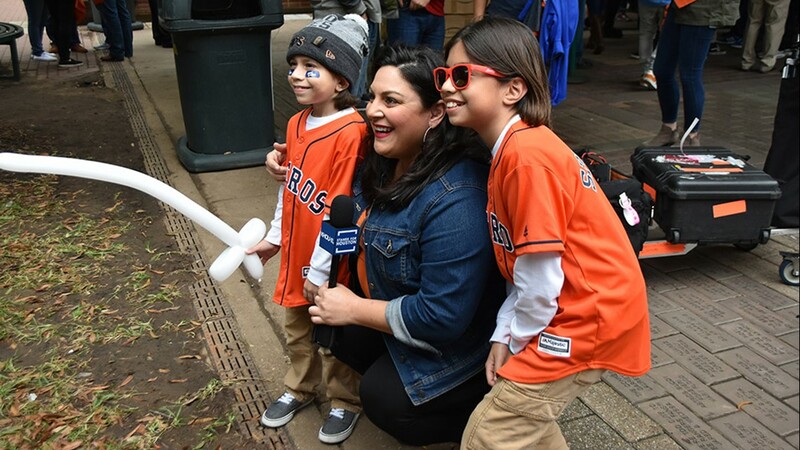 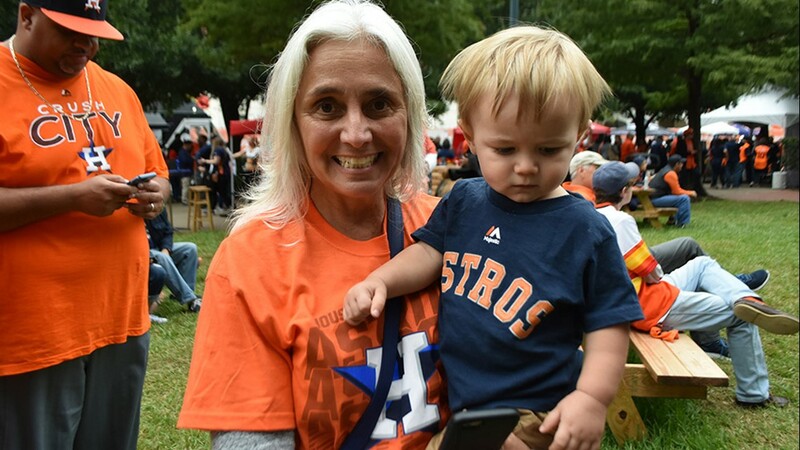 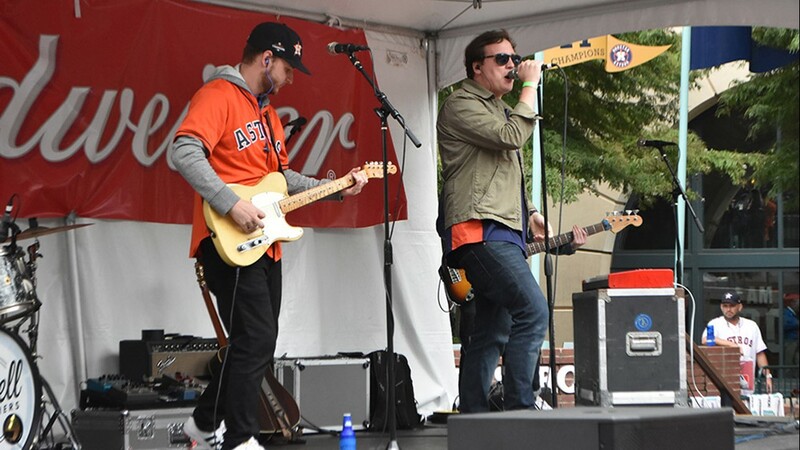 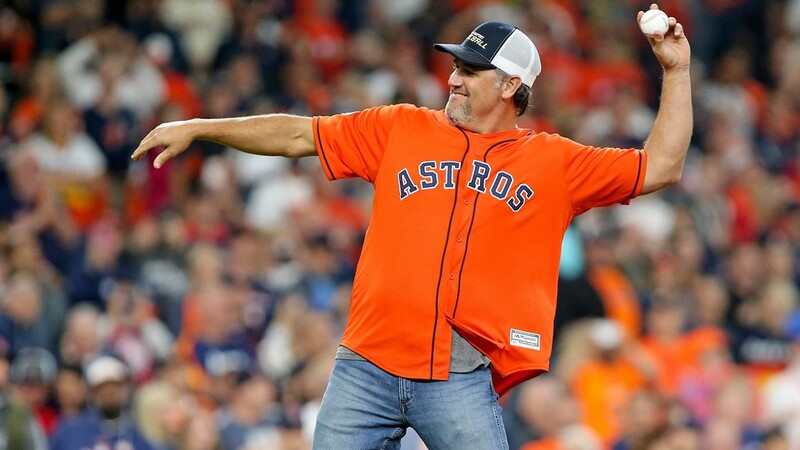 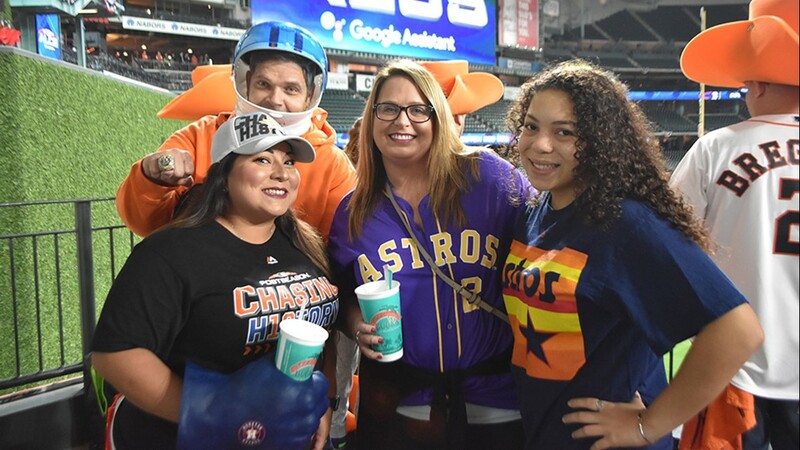 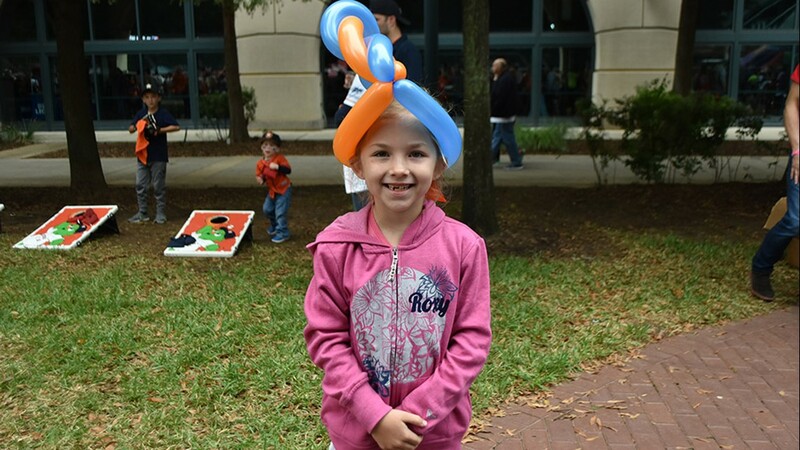 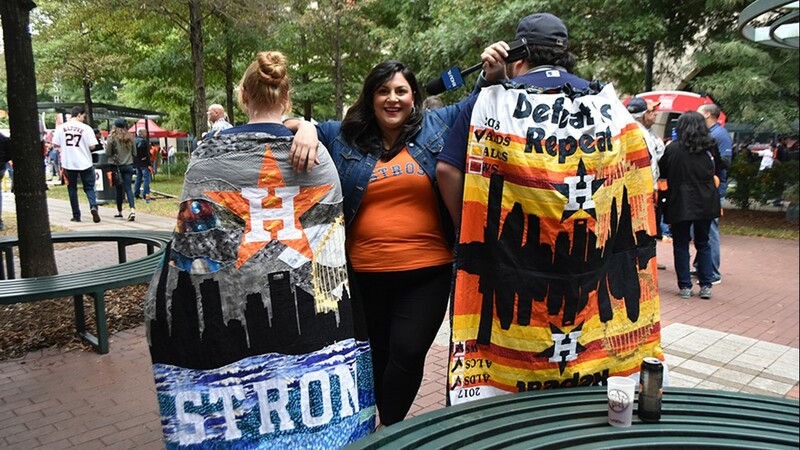 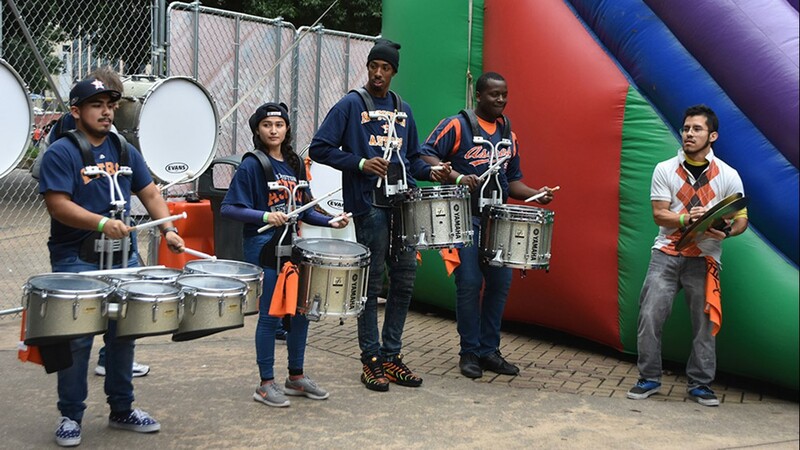 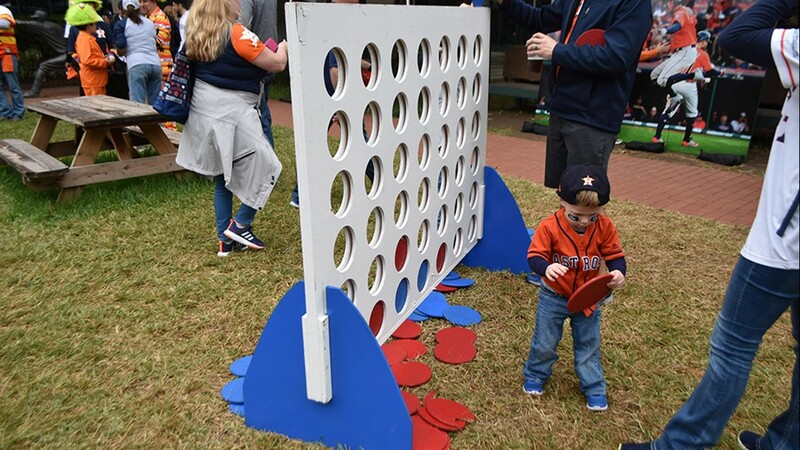 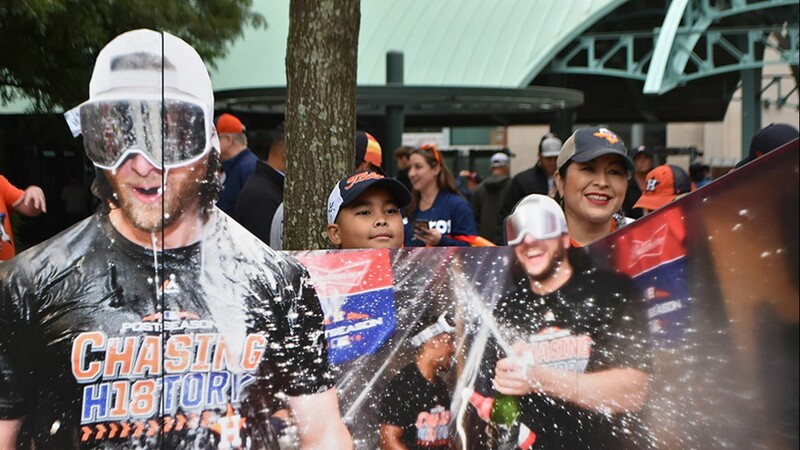 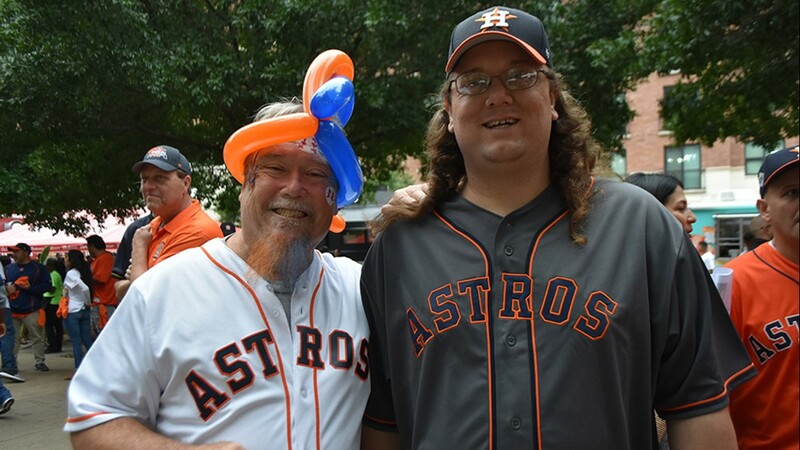 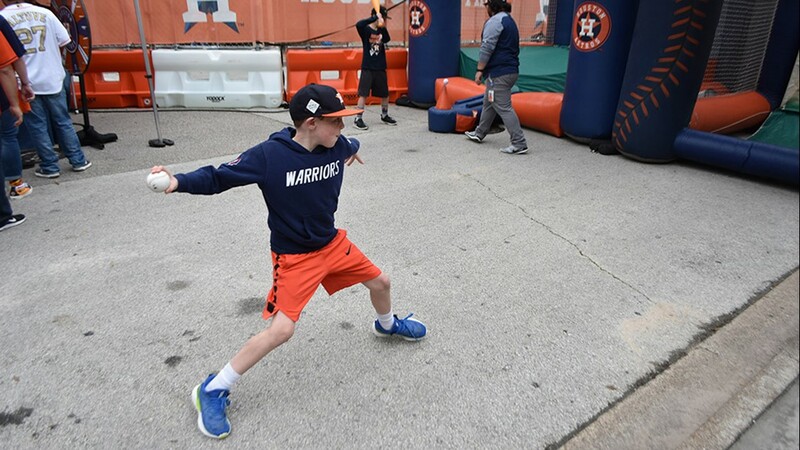 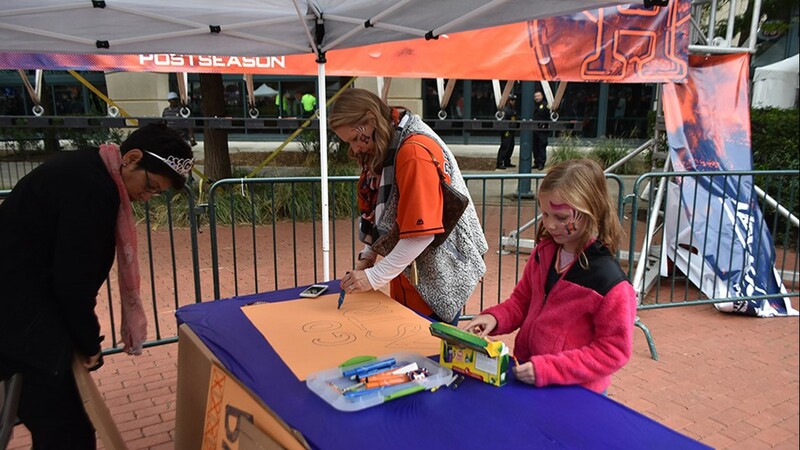 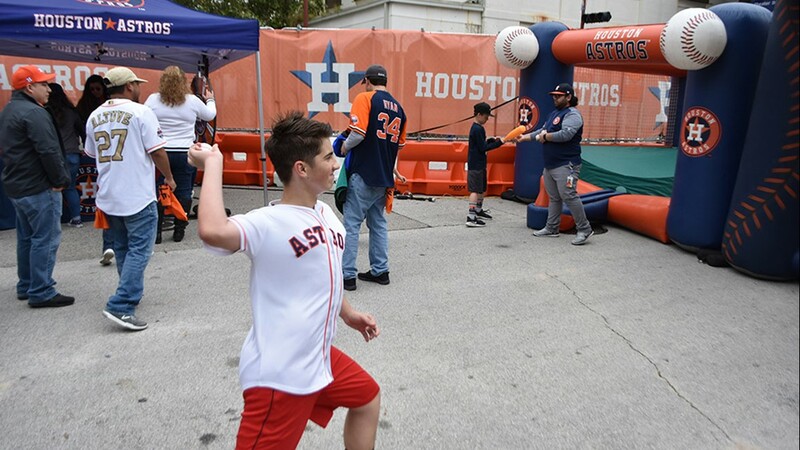 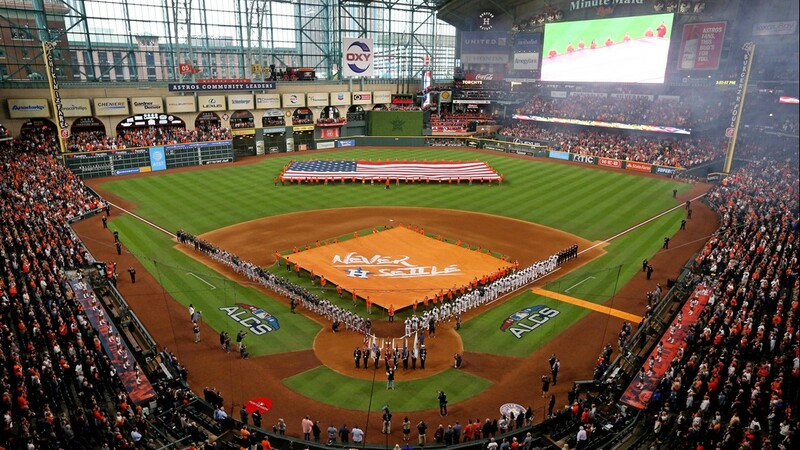 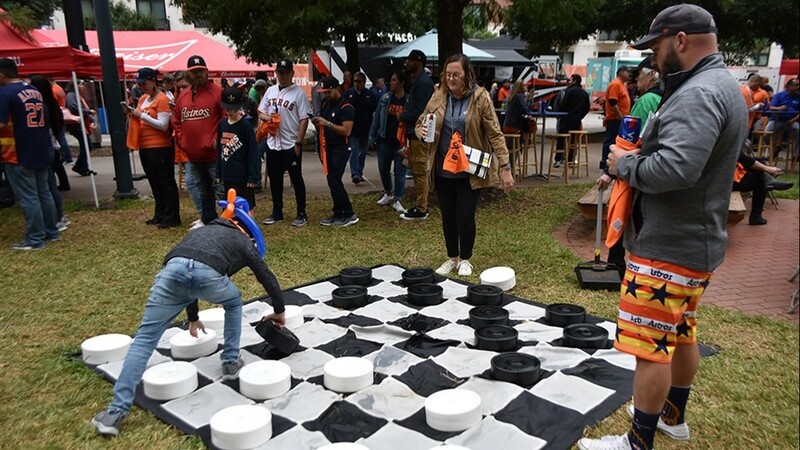 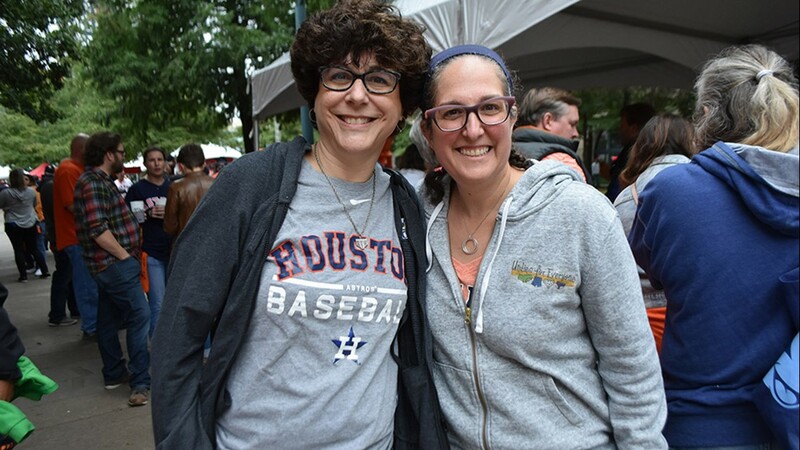 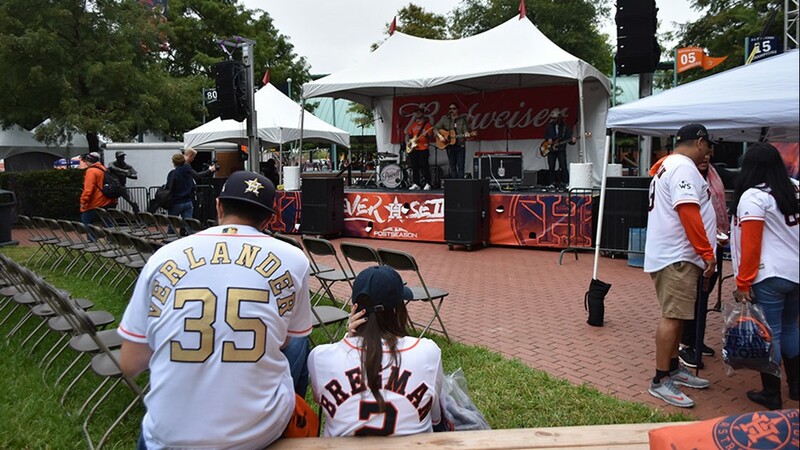 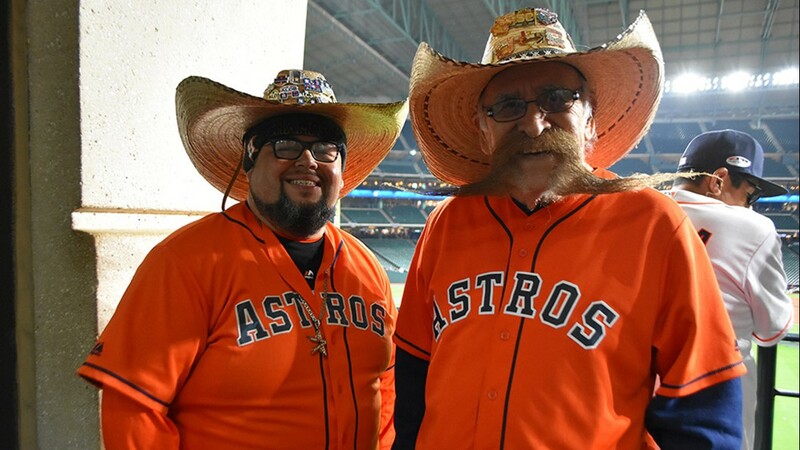 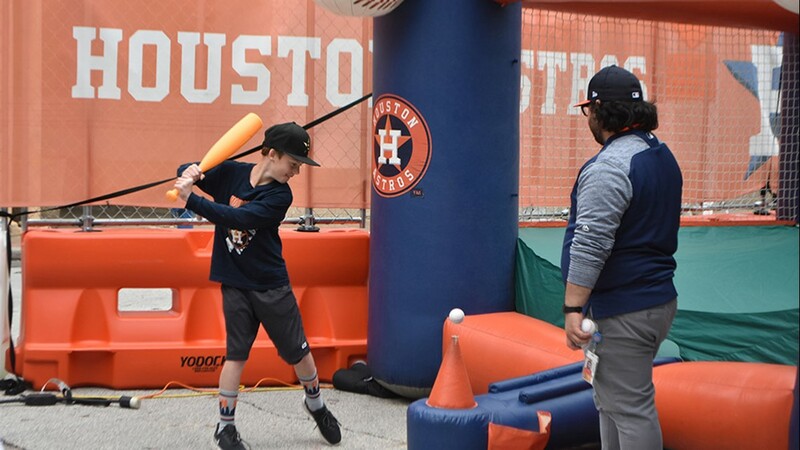 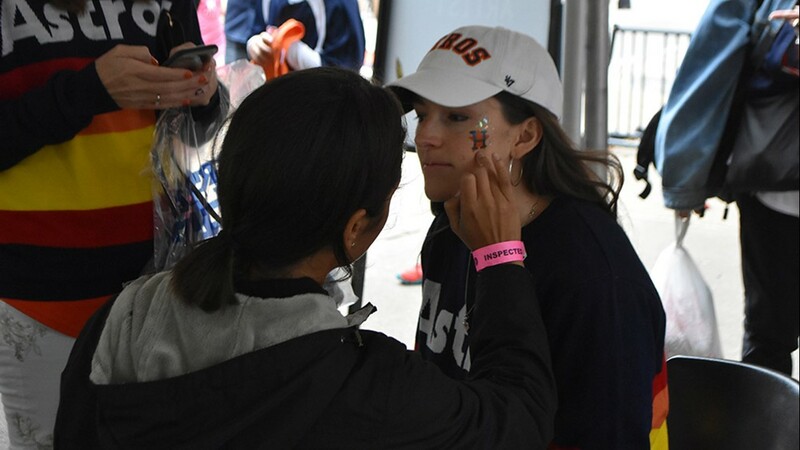 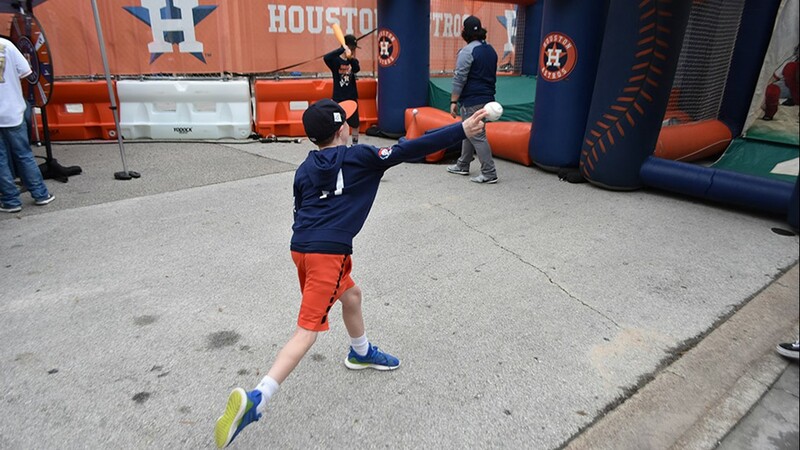 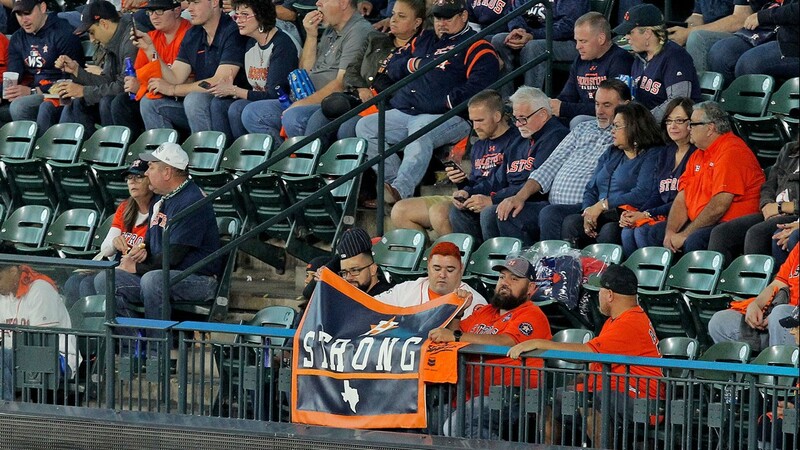 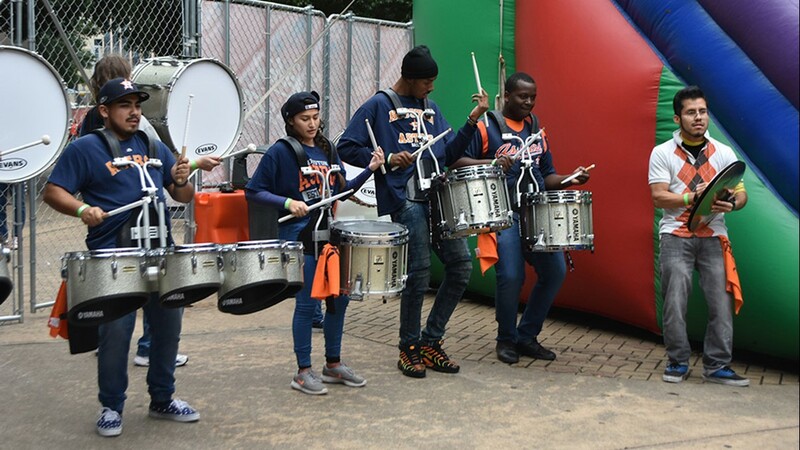 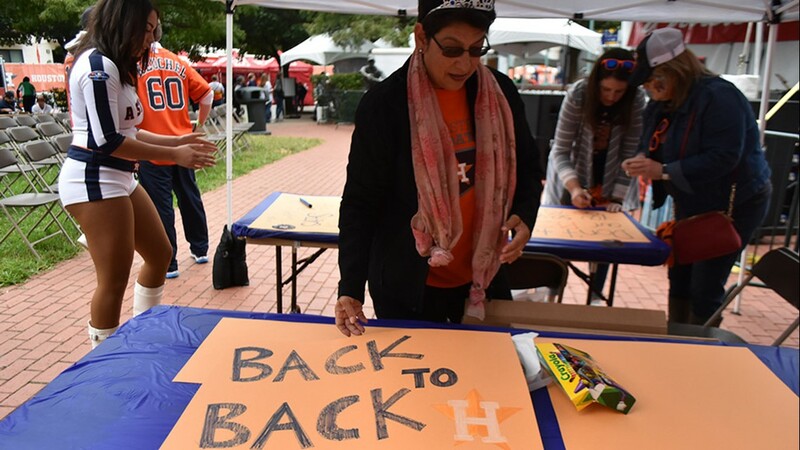 Houston Astros fans enjoyed live music, food, photo opportunities and various other activities at the Postseason Street Fest outside of Minute Maid Park before Game 3 of the ALCS against the Boston Red Sox on Oct. 16, 2018.